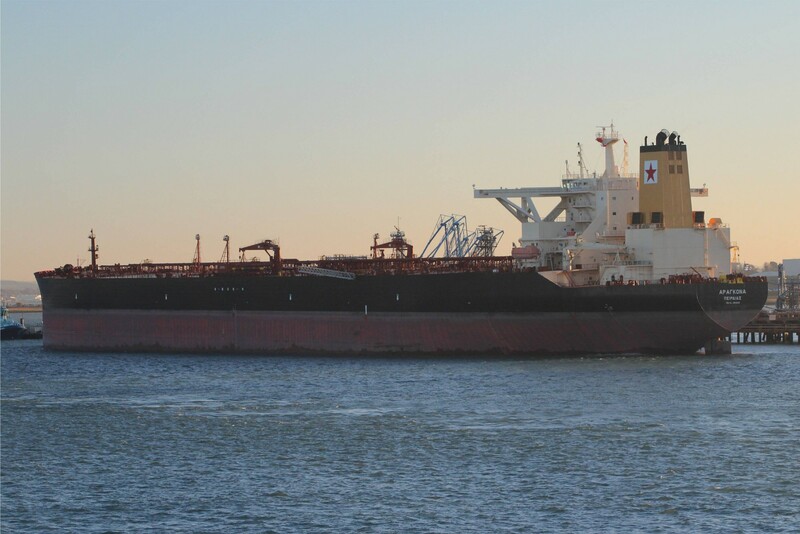 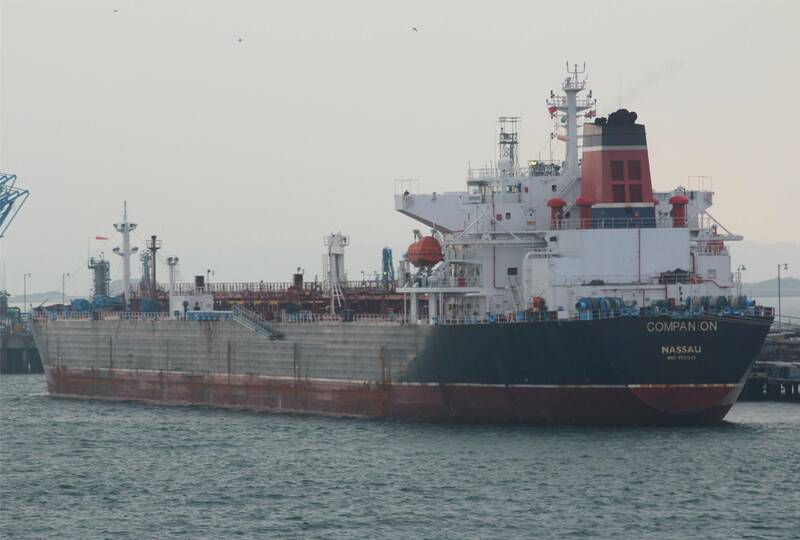 TIHAMA alongside on SCT 5 (pic). 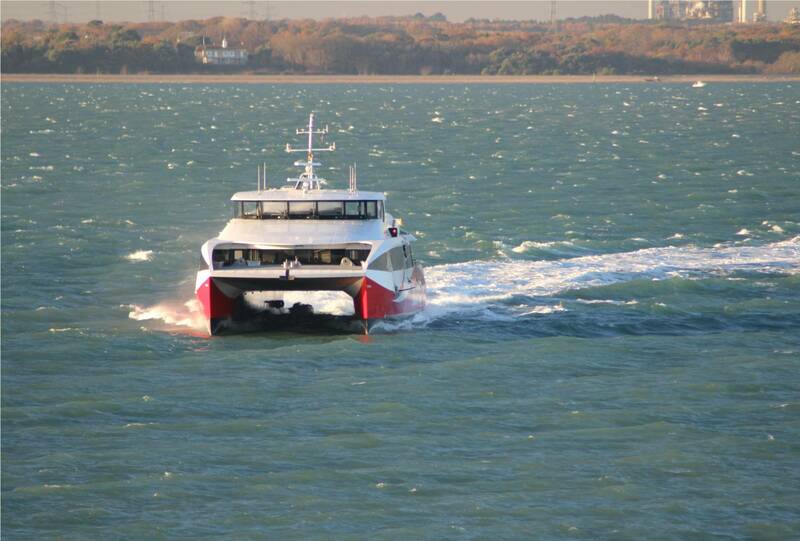 FREEDOM alongside on 40 Berth (pic1, pic2, pic3, pic4, pic5, pic6). 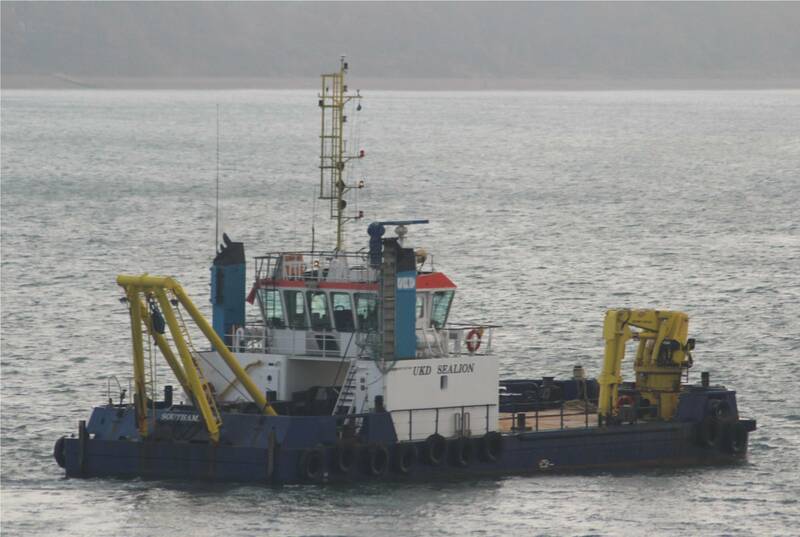 TAMESIS alongside on 35 Berth (pic1, pic2, pic3, pic4, pic5). 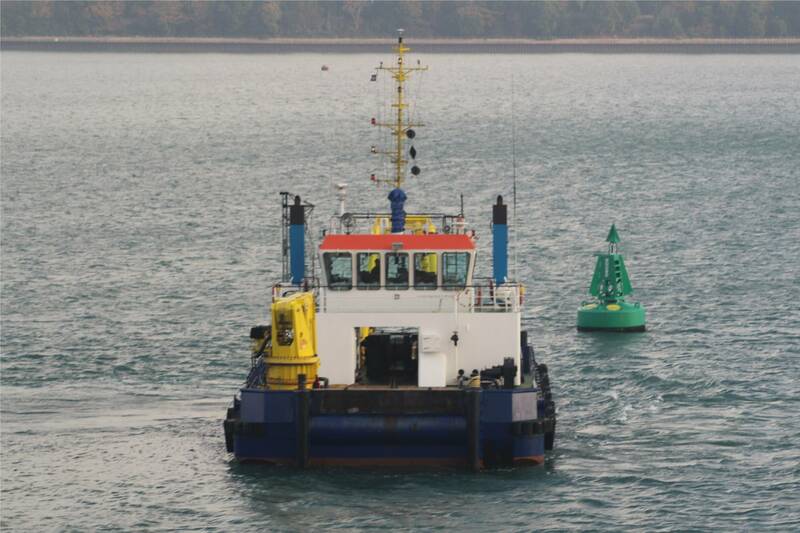 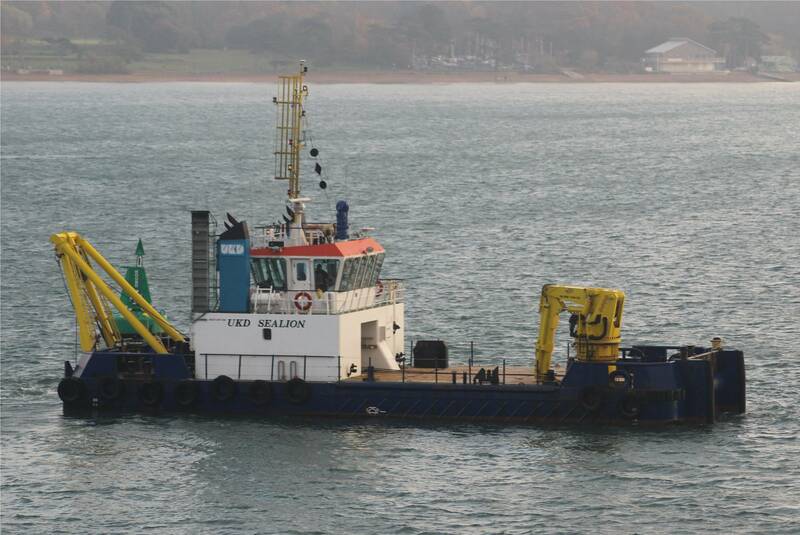 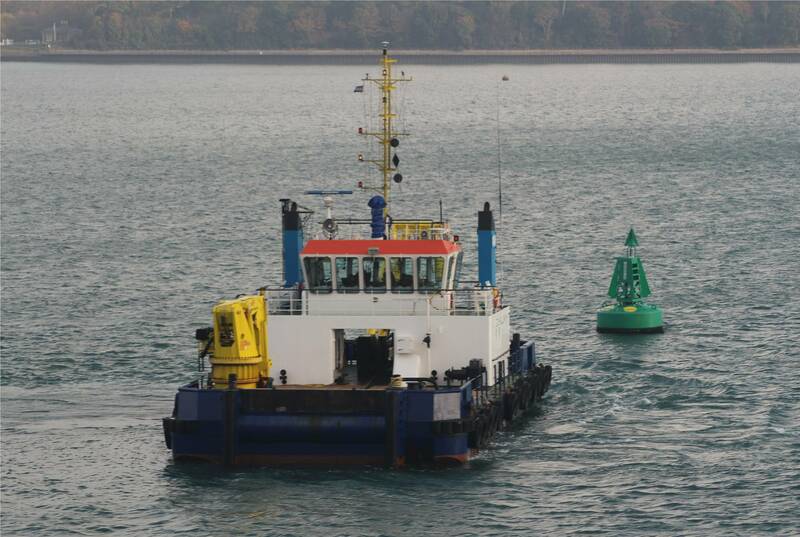 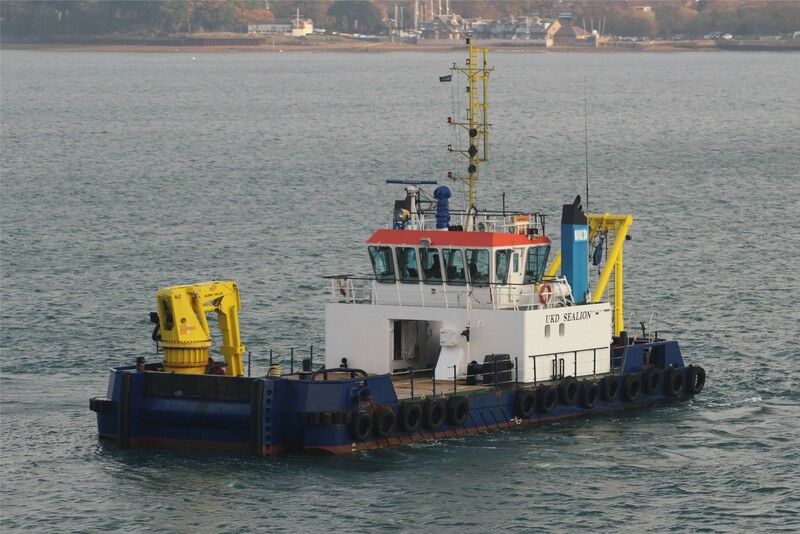 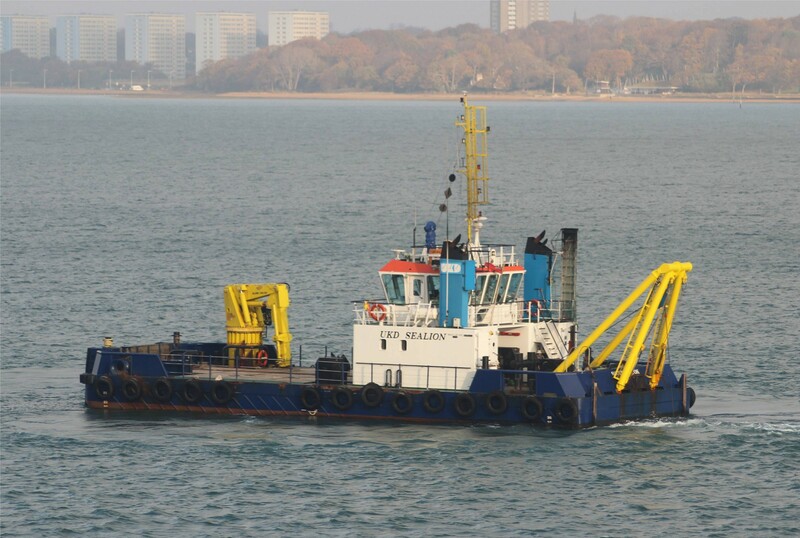 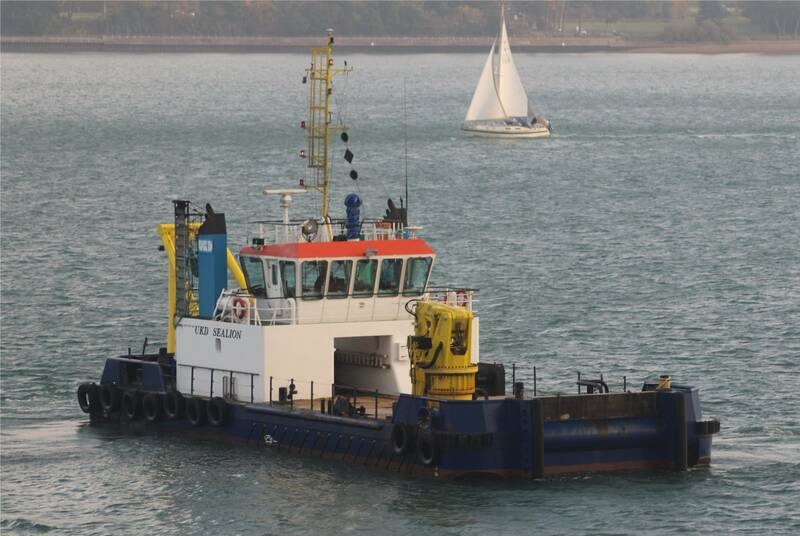 UKD SEALION at work in Southampton Water (pic1, pic2, pic3, pic4, pic5, pic6, pic7, pic8, pic9, pic10). 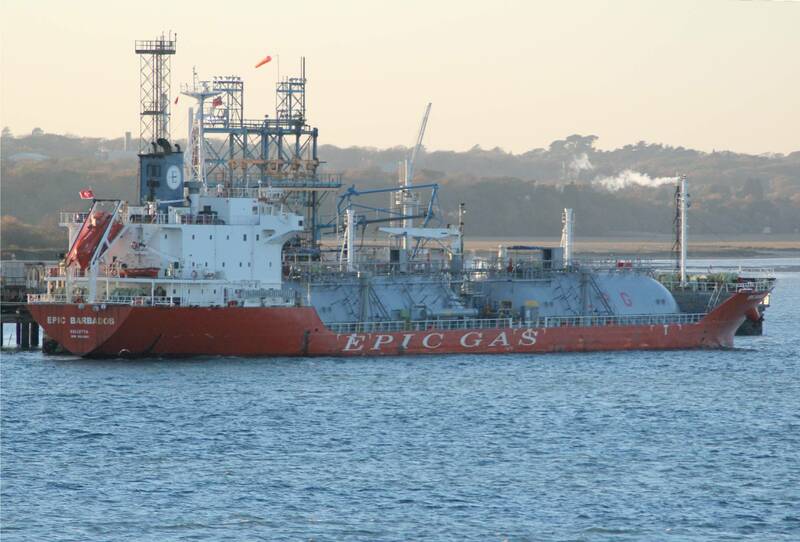 EPIC BARBADOS alongside at Fawley (pic1, pic2, pic3, pic4). 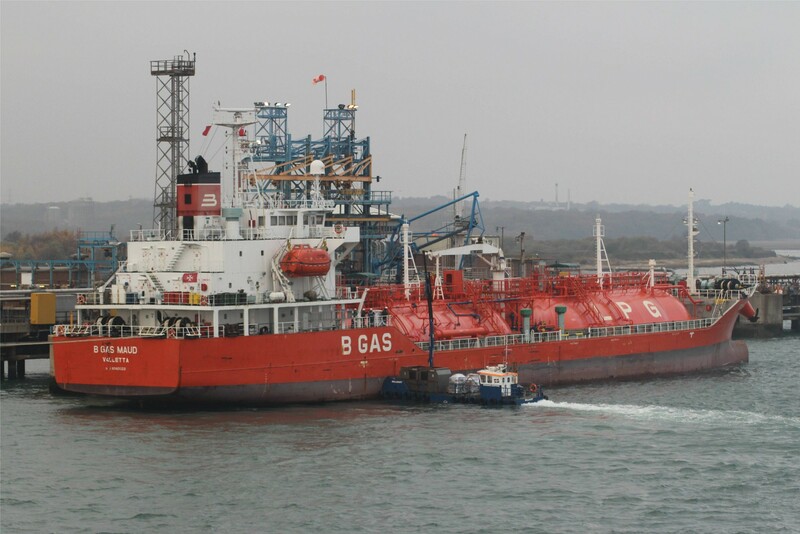 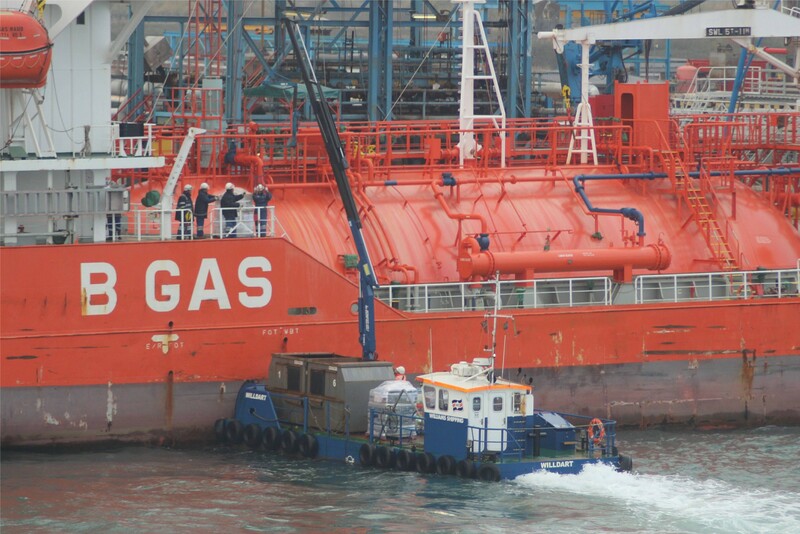 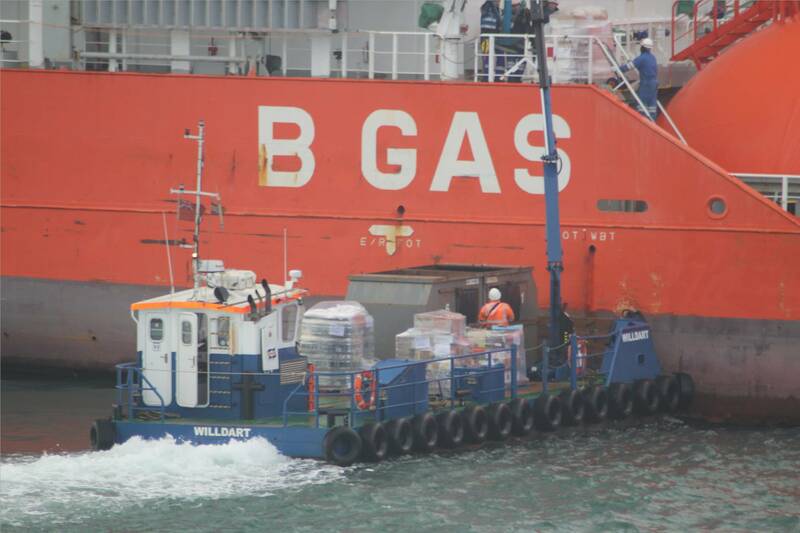 B GAS MAUD alongside at Fawley (pic1, pic2, pic3). 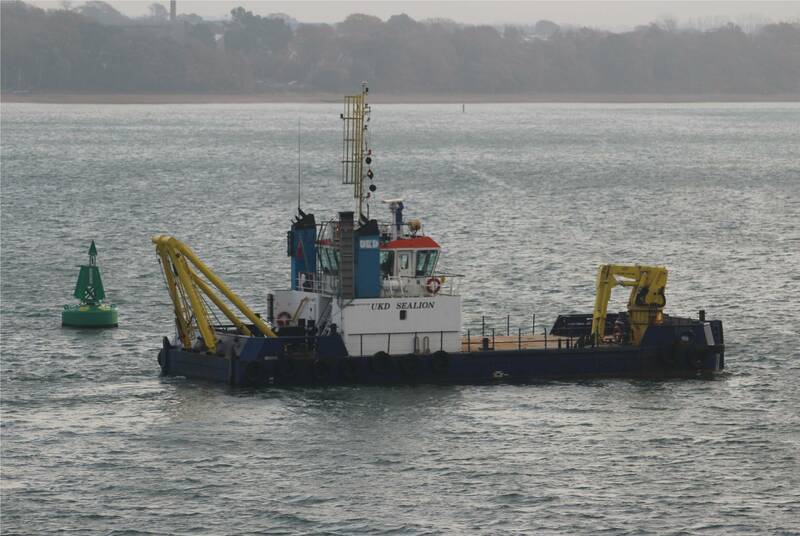 FRANK alongside at Fawley (pic1, pic2, pic3, pic4). 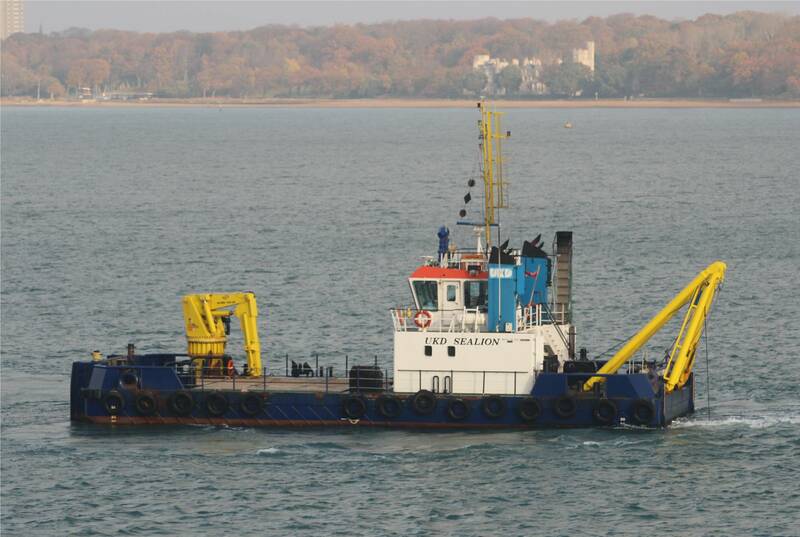 COMPANION alongside at Fawley (pic1, pic2, pic3, pic4). 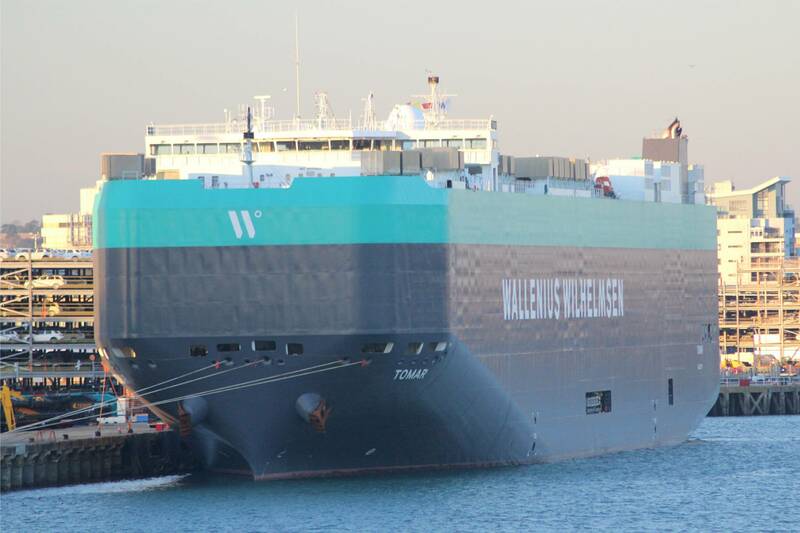 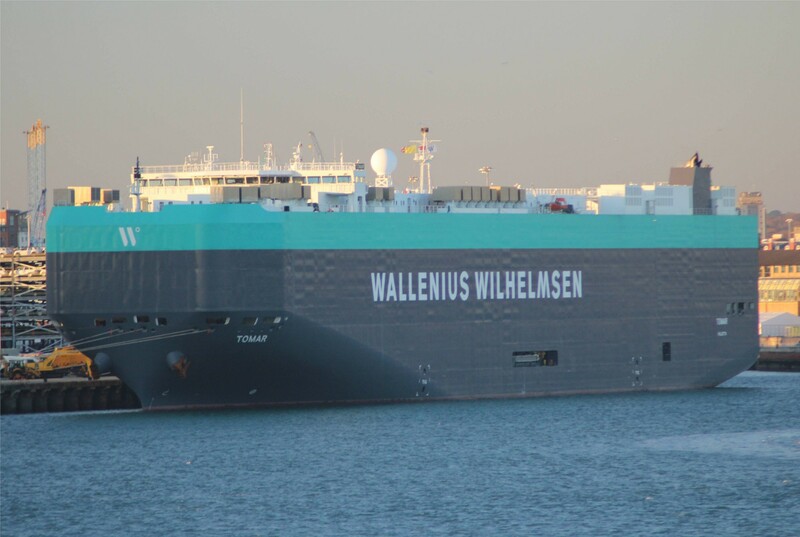 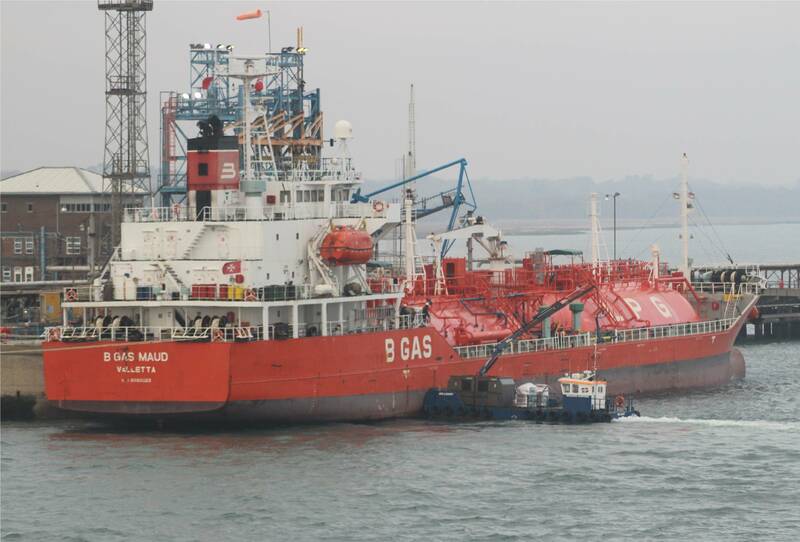 WILLDART alongside B GAS MAUD at Fawley (pic1, pic2). 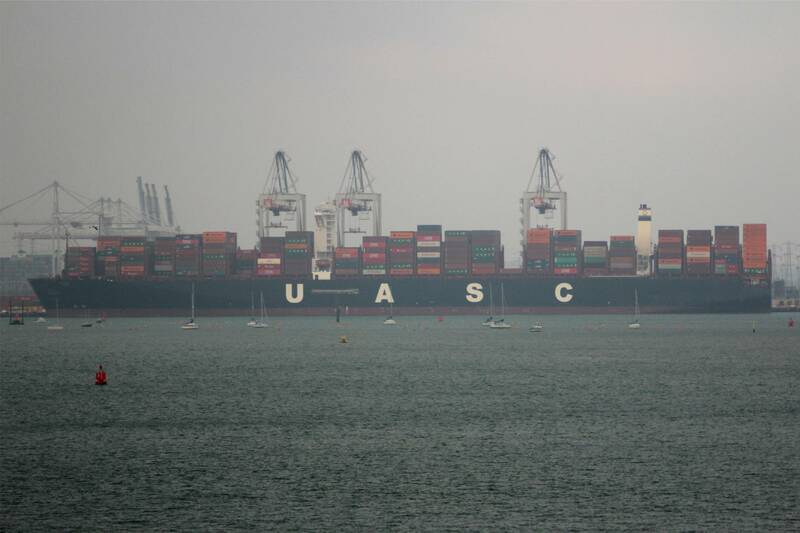 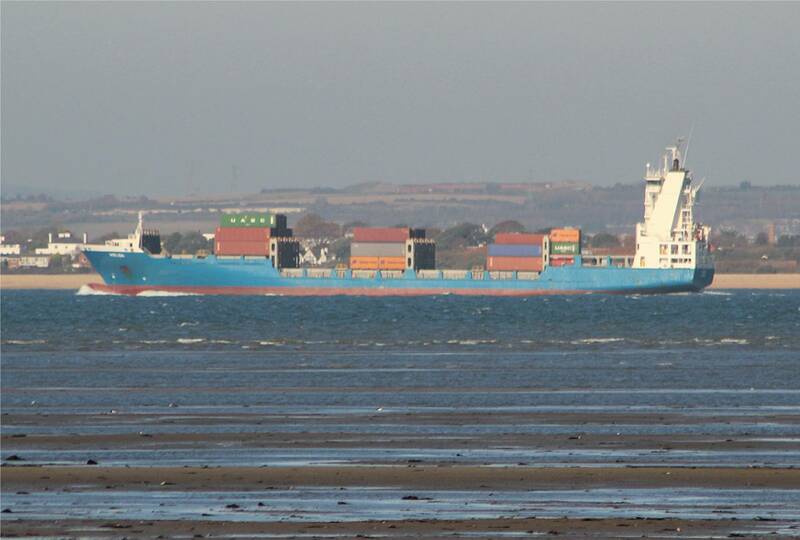 AUTOSTAR passing Calshot Spit (pic1, pic2, pic3, pic4, pic5, pic6, pic7, pic8, pic9). 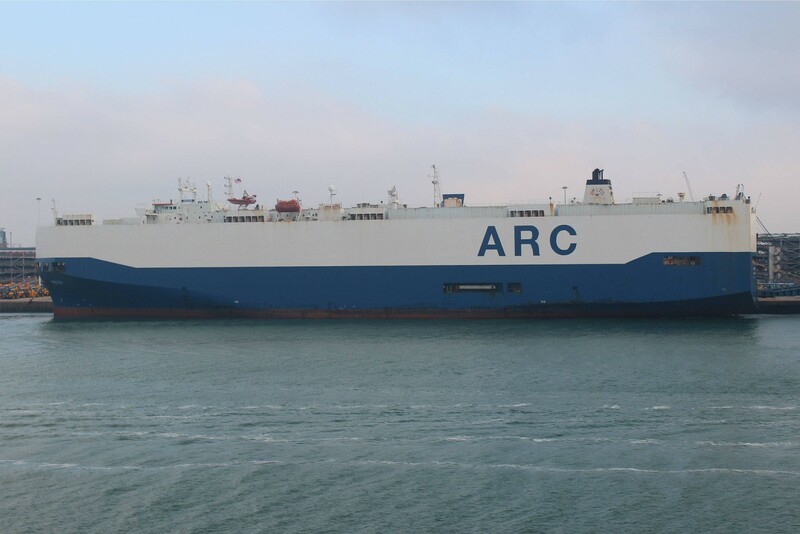 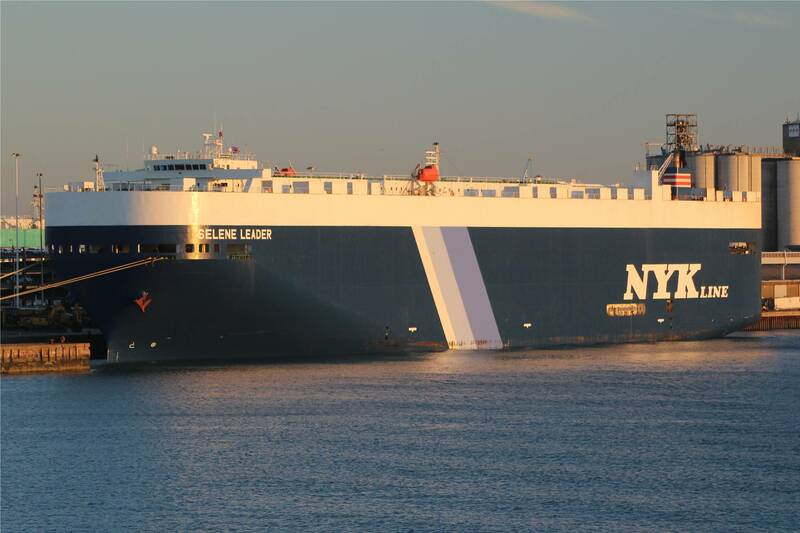 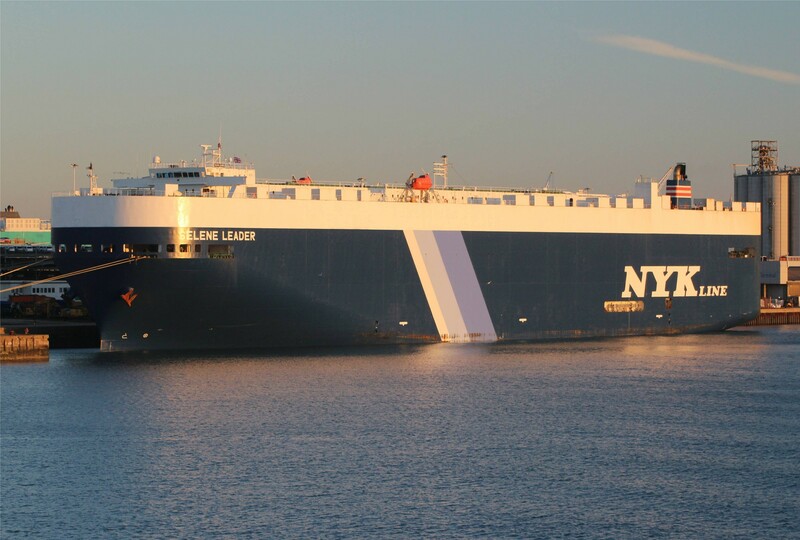 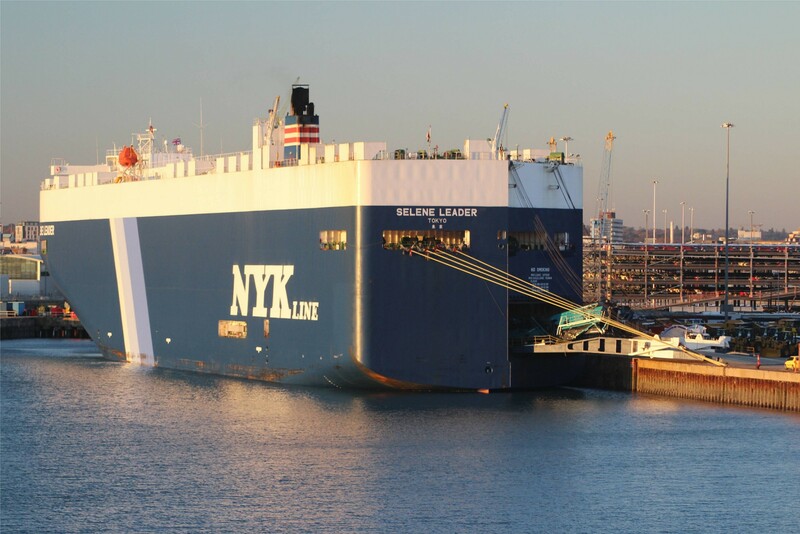 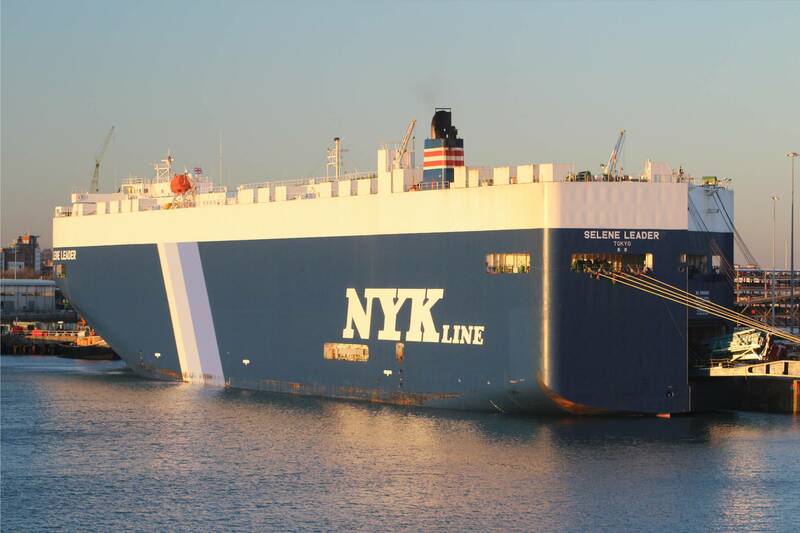 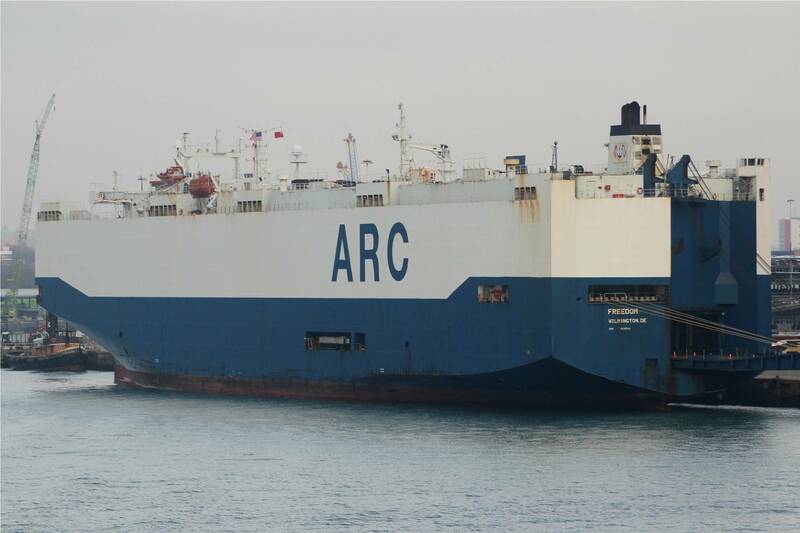 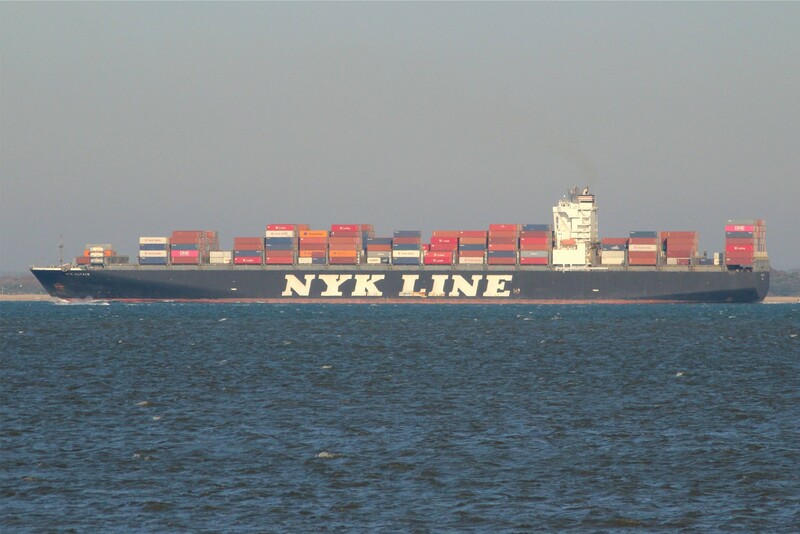 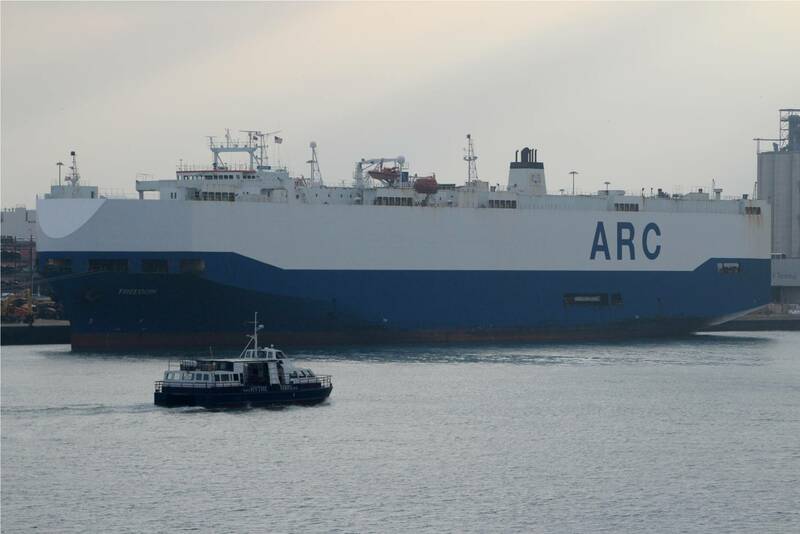 NYK ALTAIR passing Ryde, inboound for Southampton. 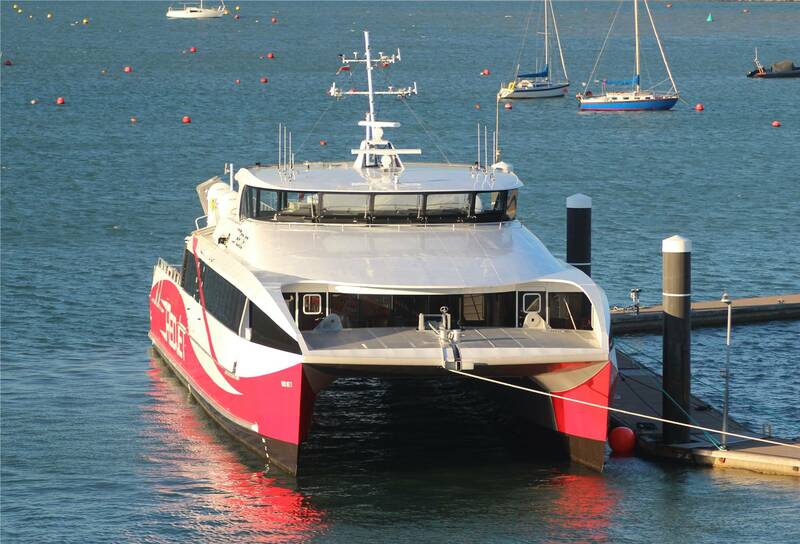 (pic). 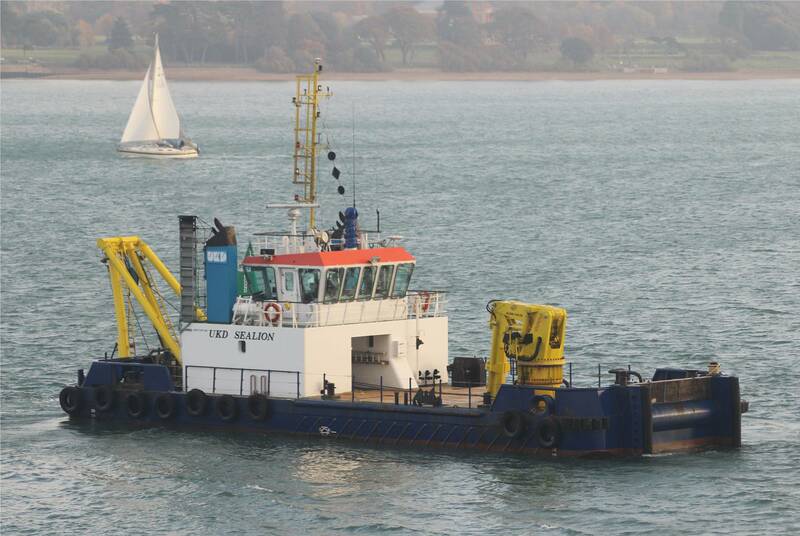 HELGA passing Ryde, inboound for Southampton. 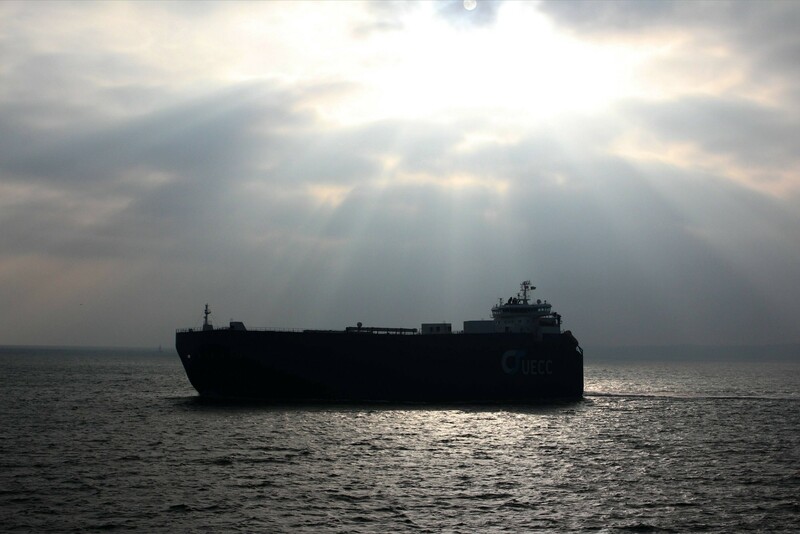 (pic). 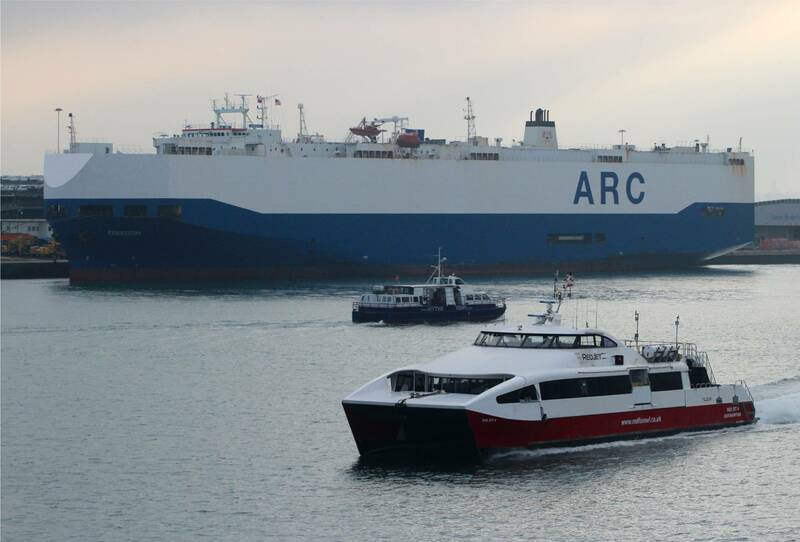 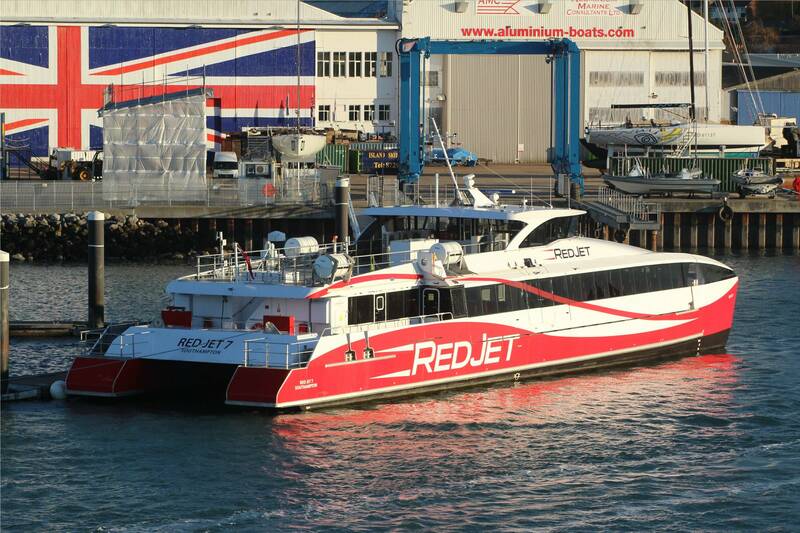 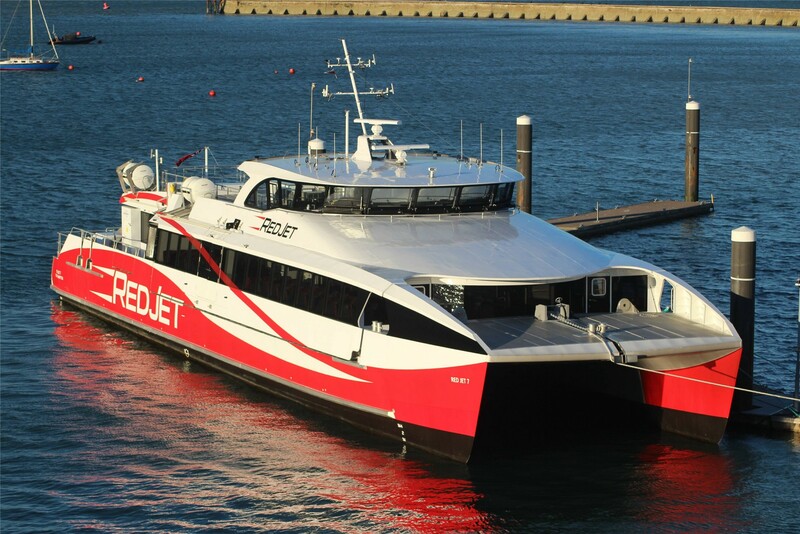 RED JET 7 alongside at East Cowes (pic1, pic2, pic3). 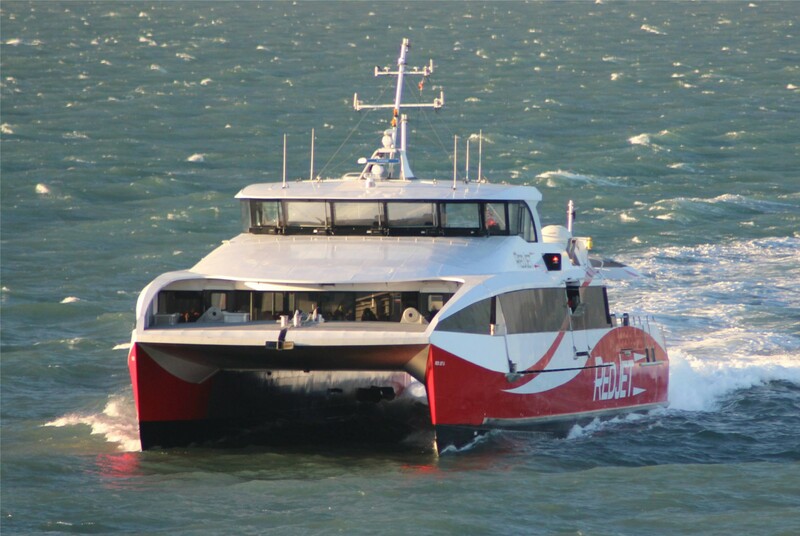 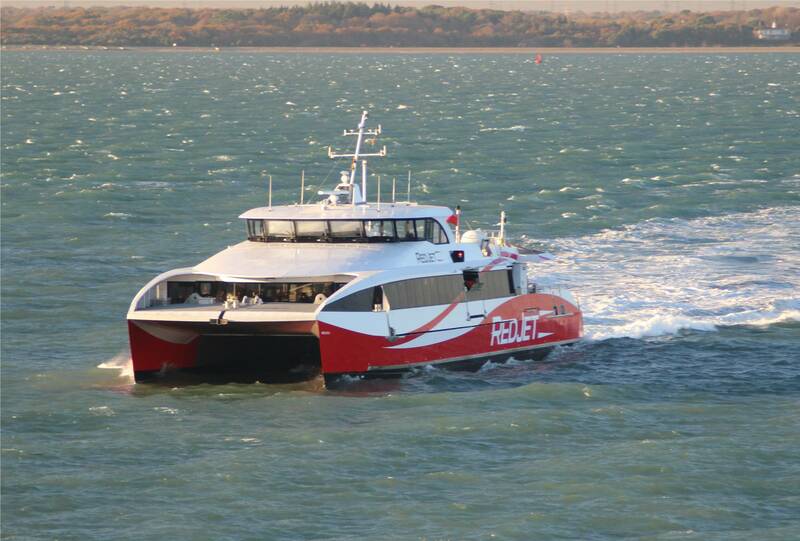 RED JET 6 crossing the Solent (pic1, pic2, pic3). 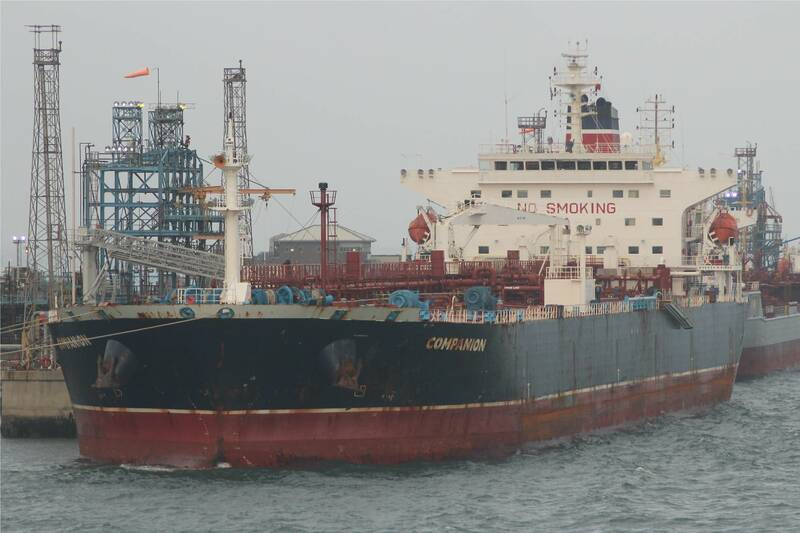 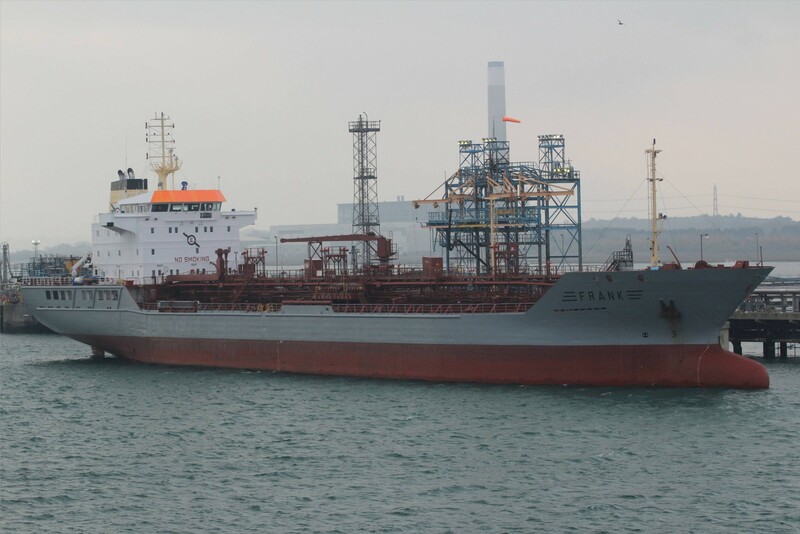 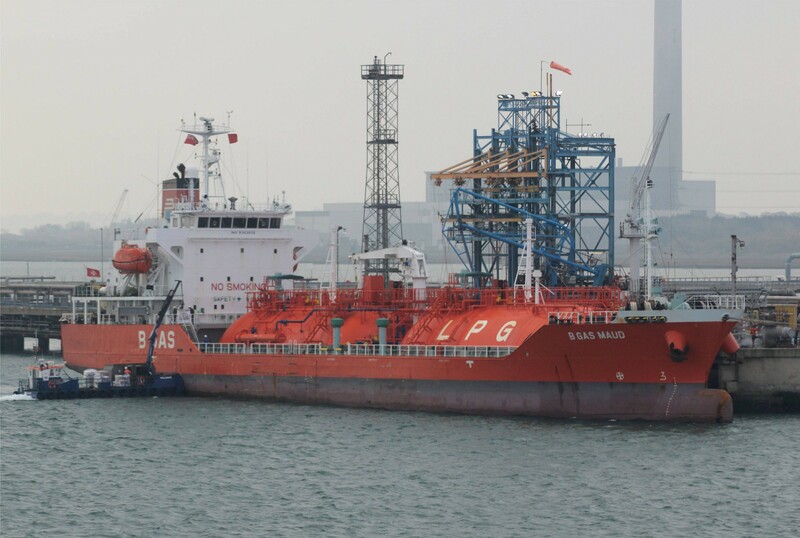 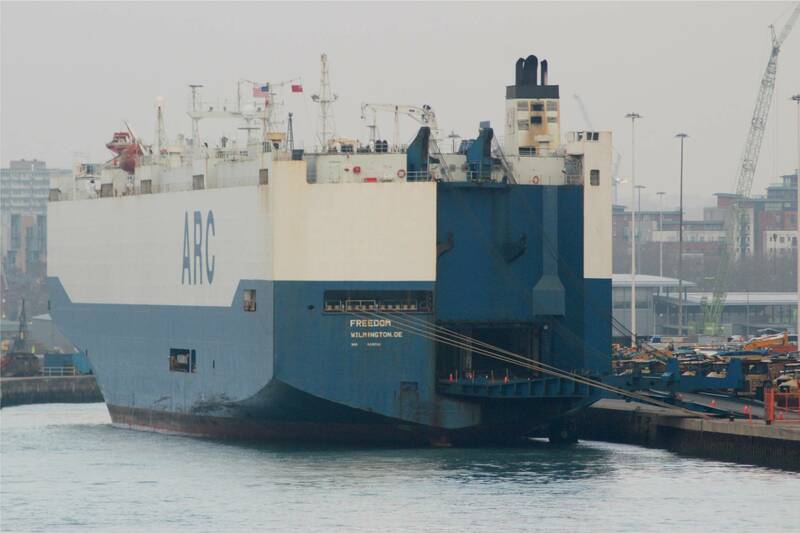 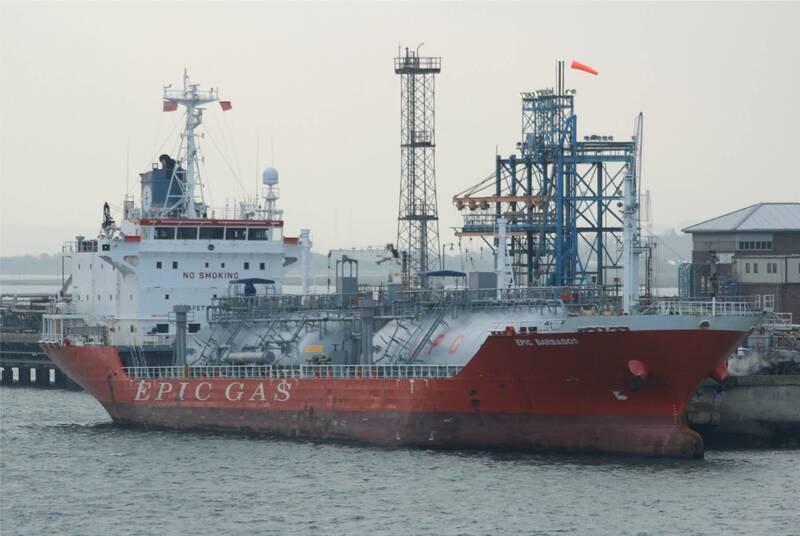 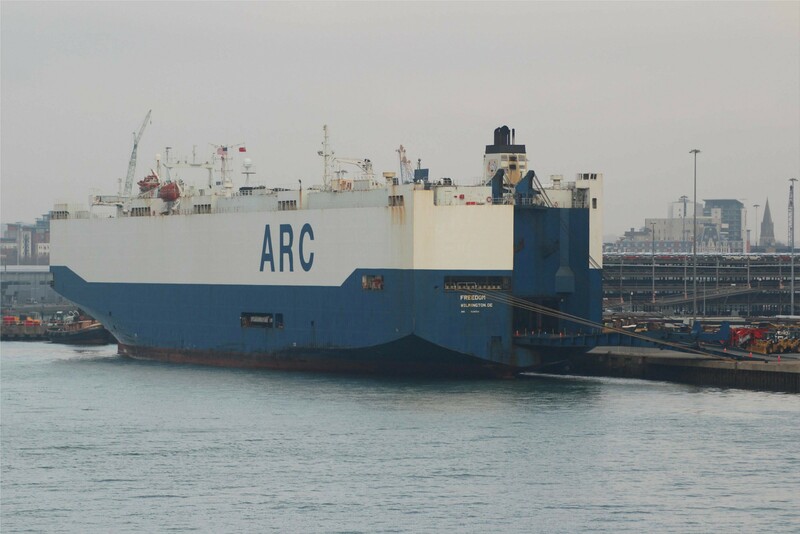 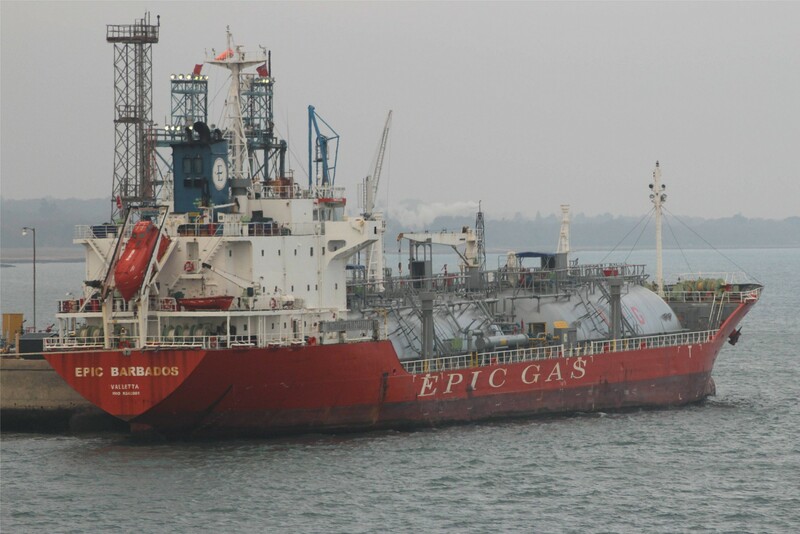 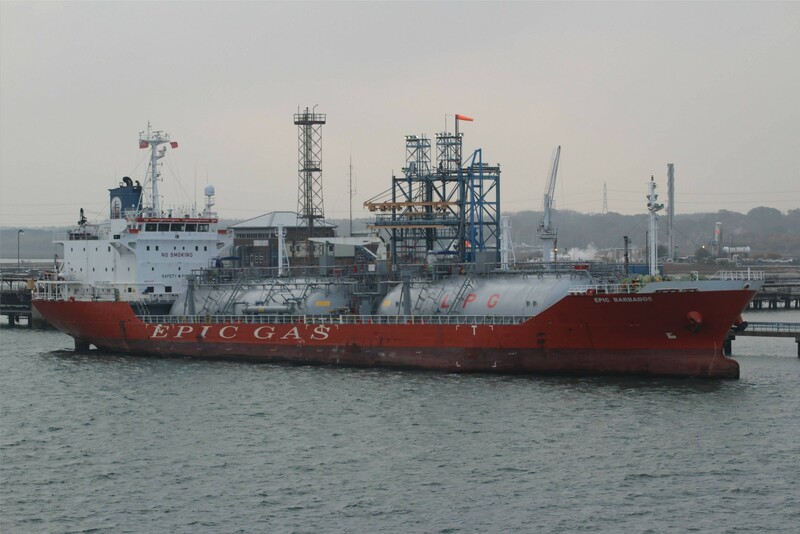 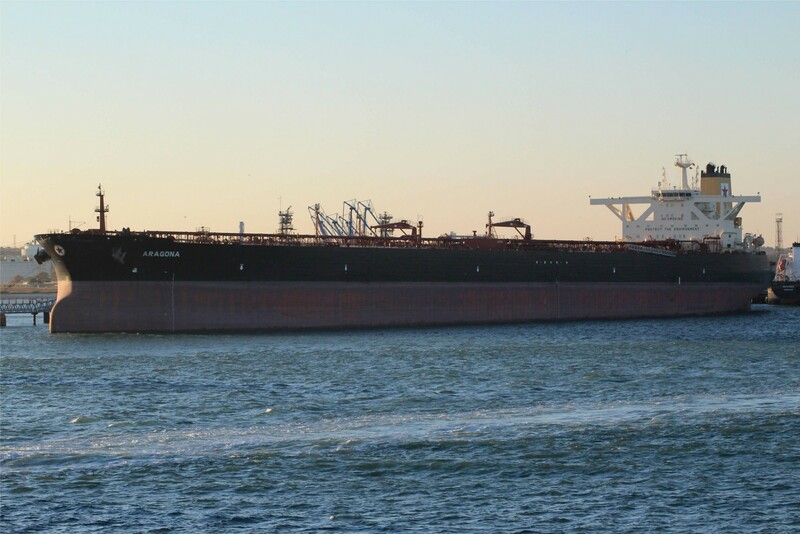 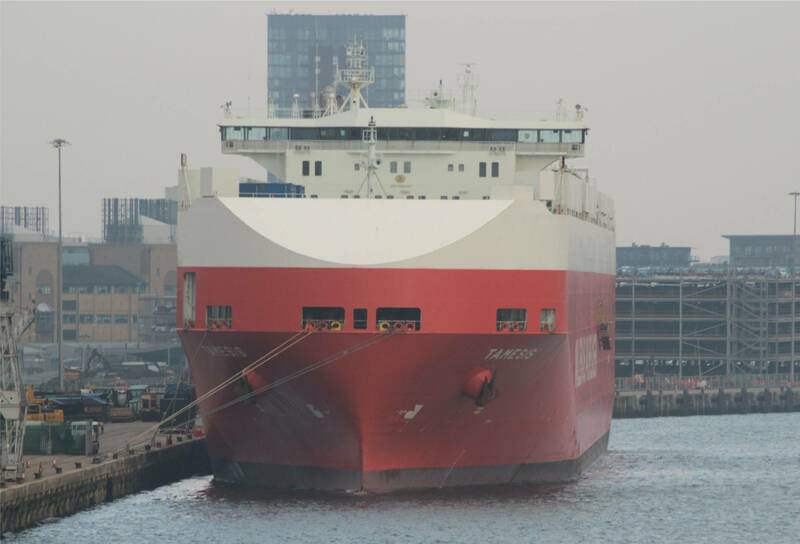 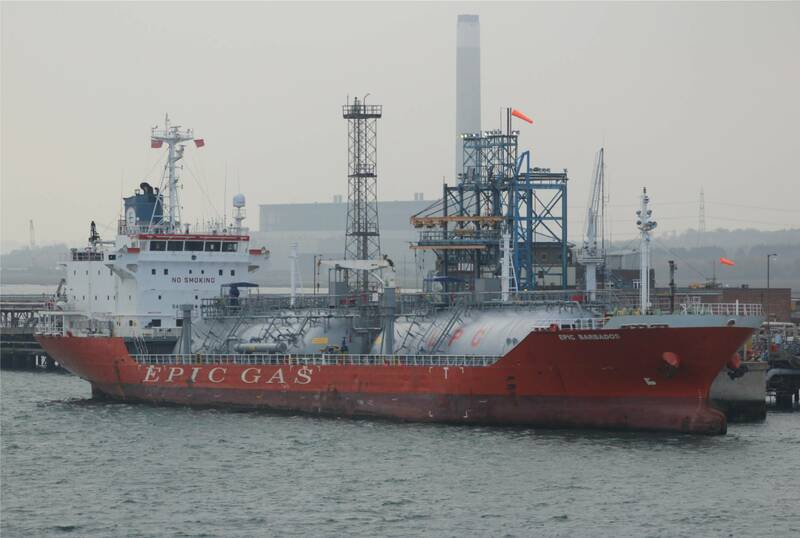 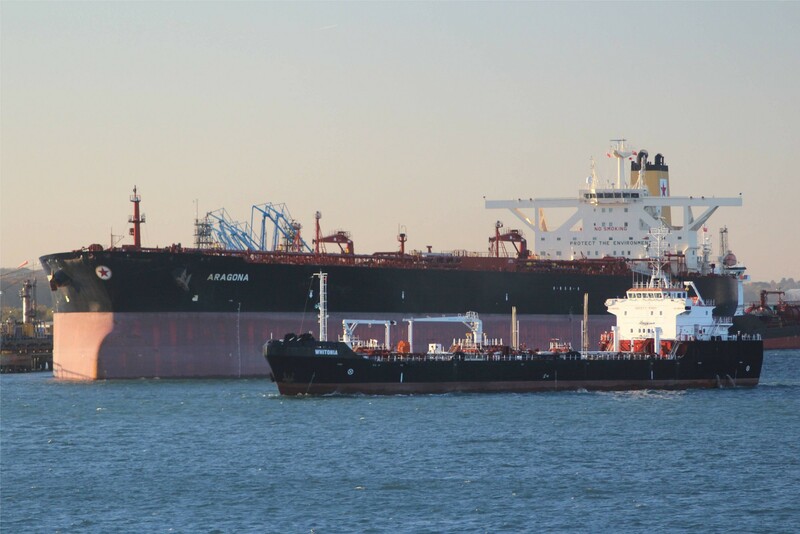 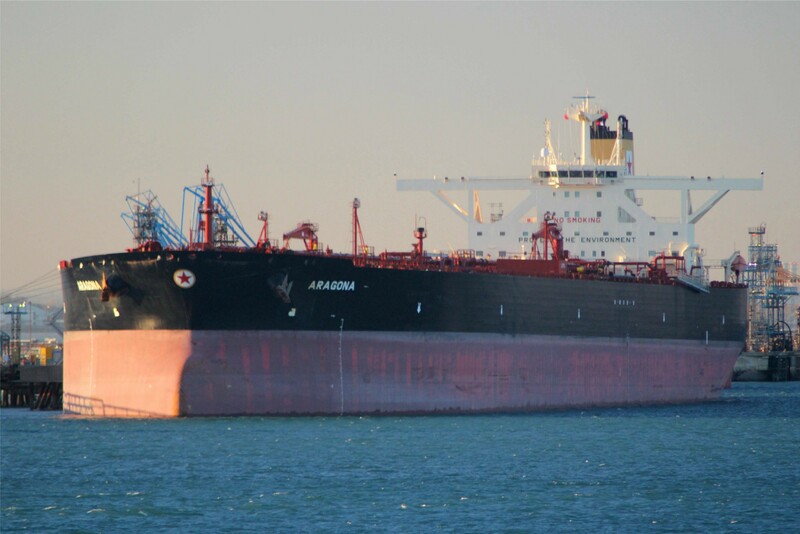 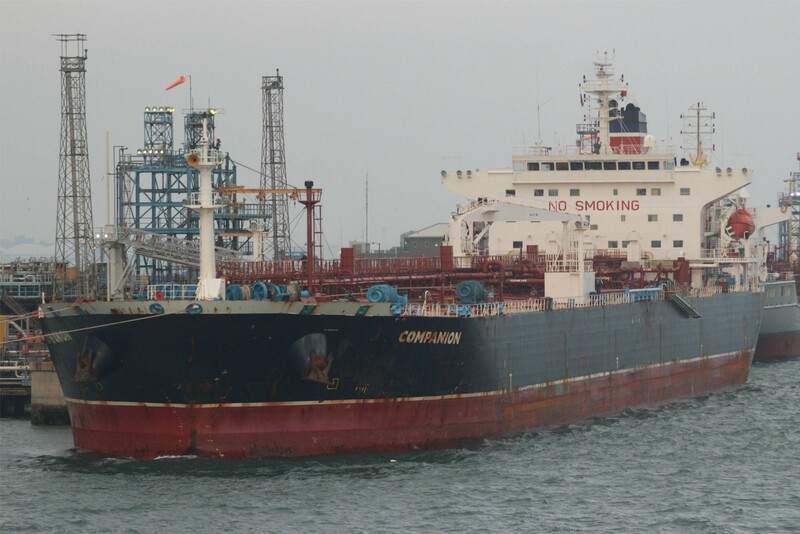 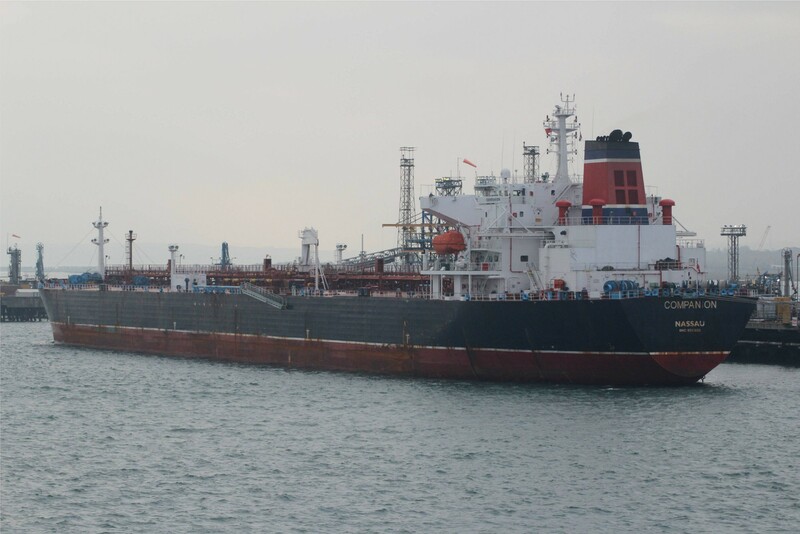 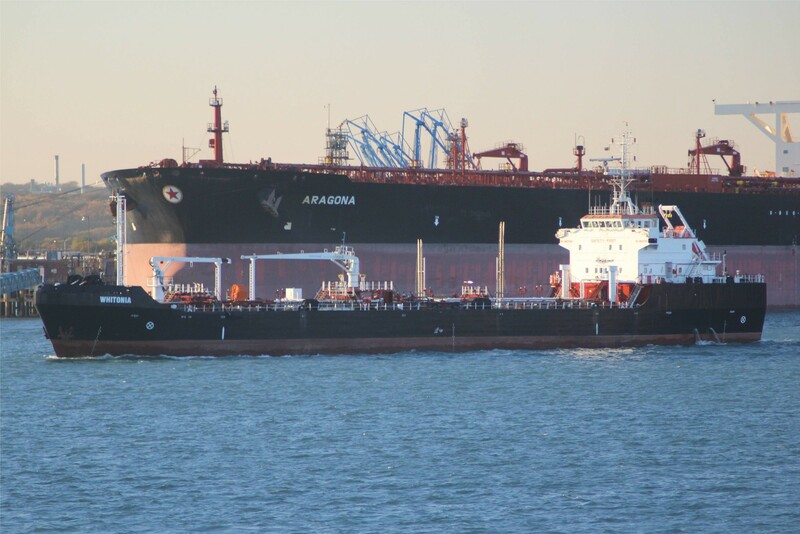 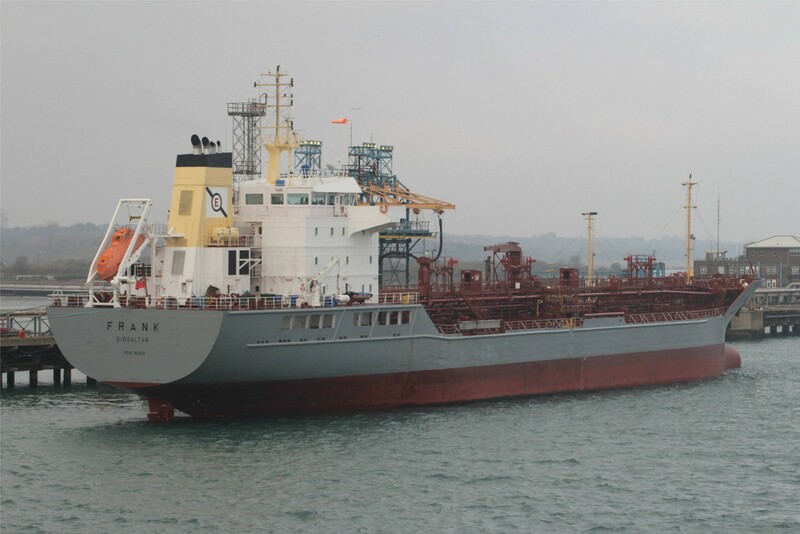 ARAGONA alongside at Fawley (pic1, pic2, pic3, pic4, pic5, pic6). 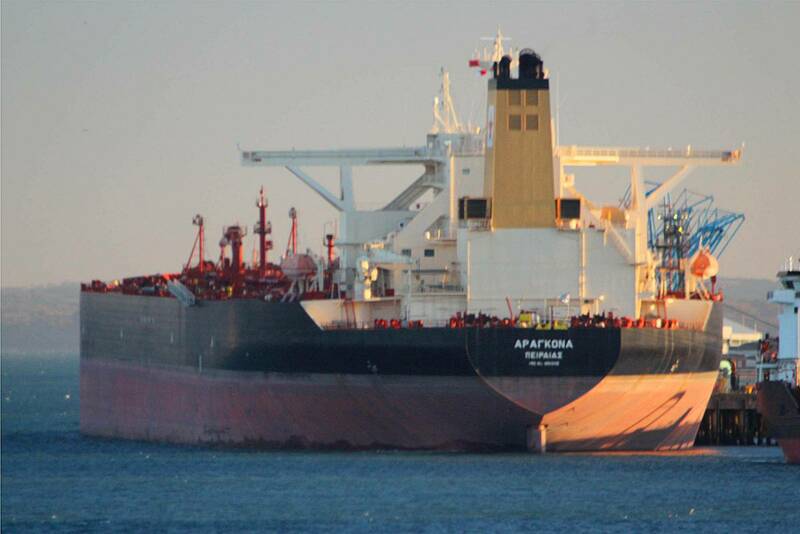 WHITONIA at Fawley (pic1, pic2), passing ARAGONA (pic) and FRANK (pic). 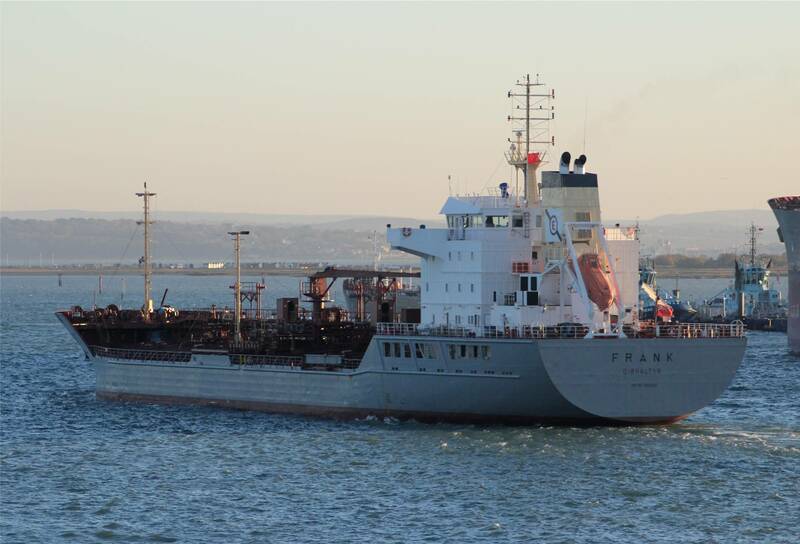 FRANK sailing from Fawley (pic1, pic2, pic3, pic4). 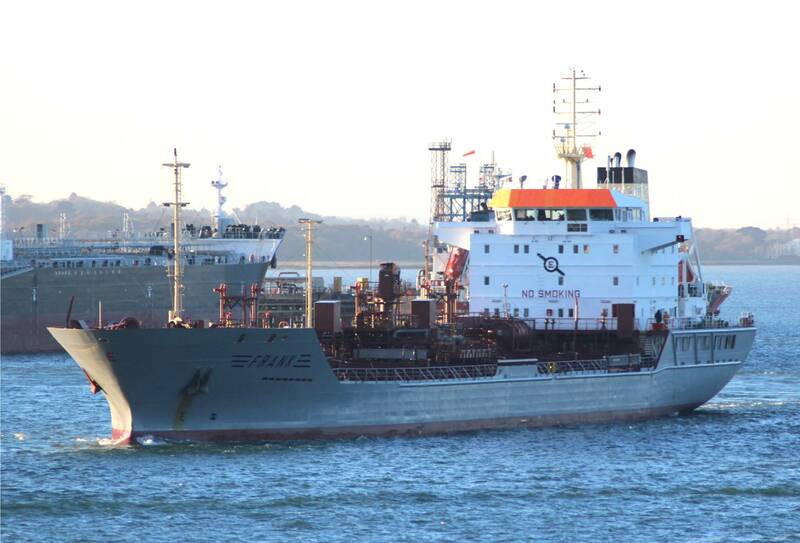 MONA SWAN alongside at Fawley (pic1, pic2). 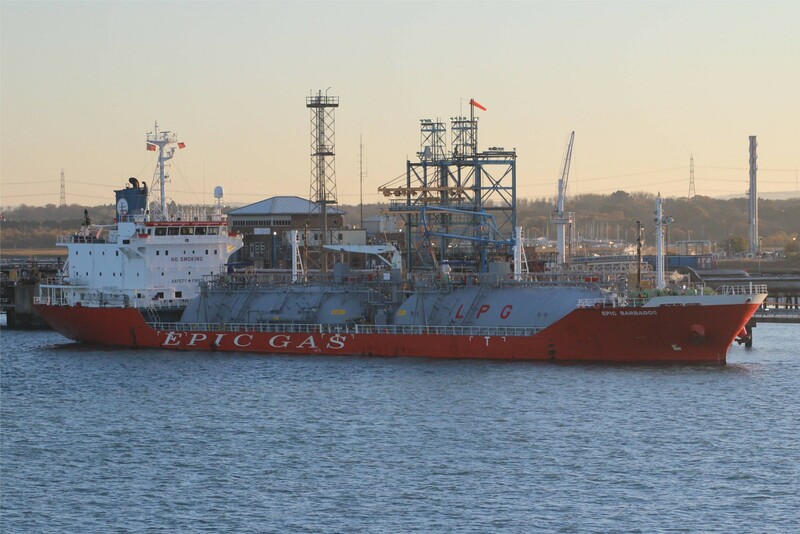 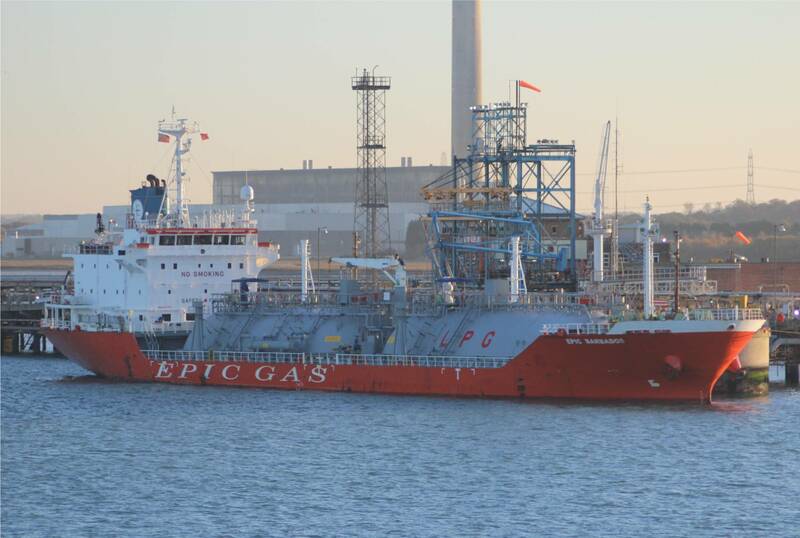 EPIC BARBADOS alongside at Fawley (pic1, pic2, pic3). 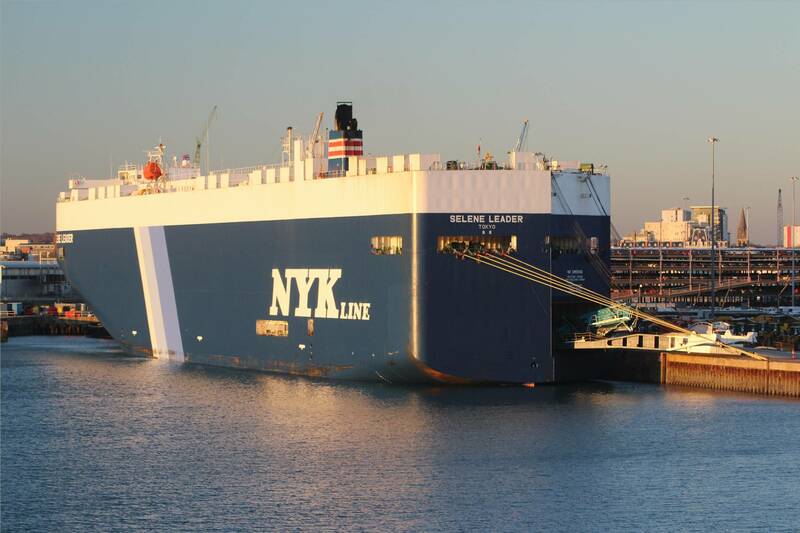 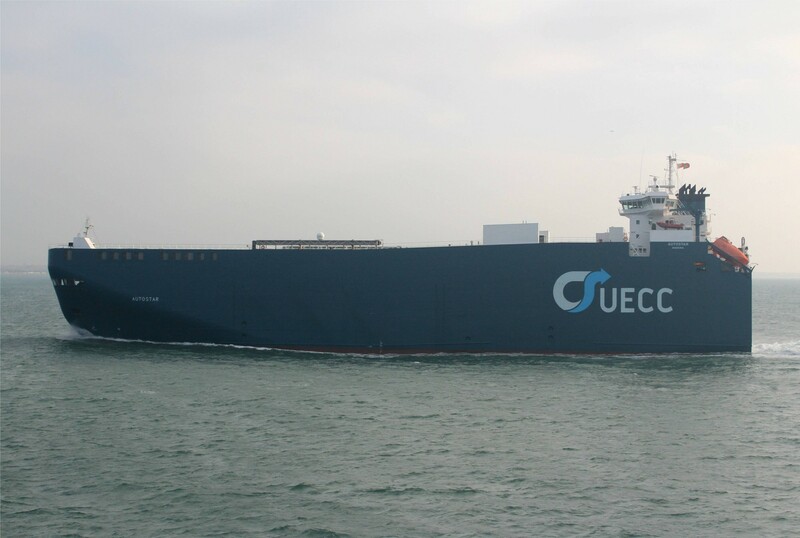 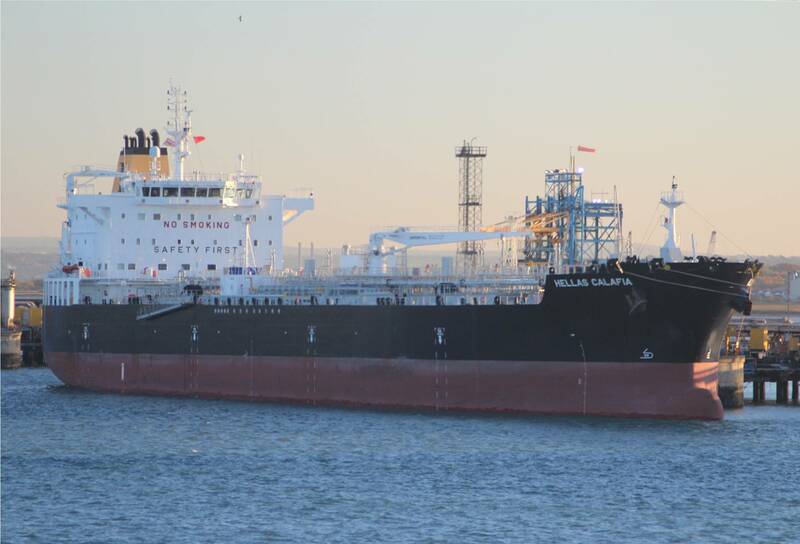 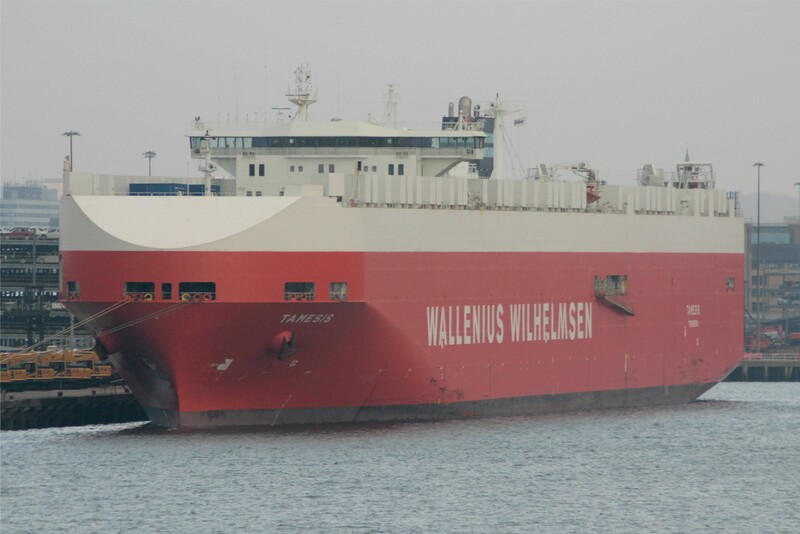 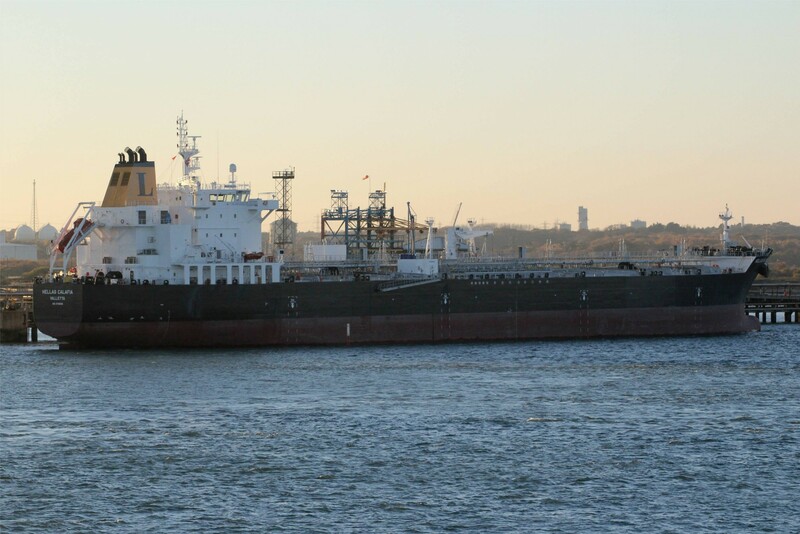 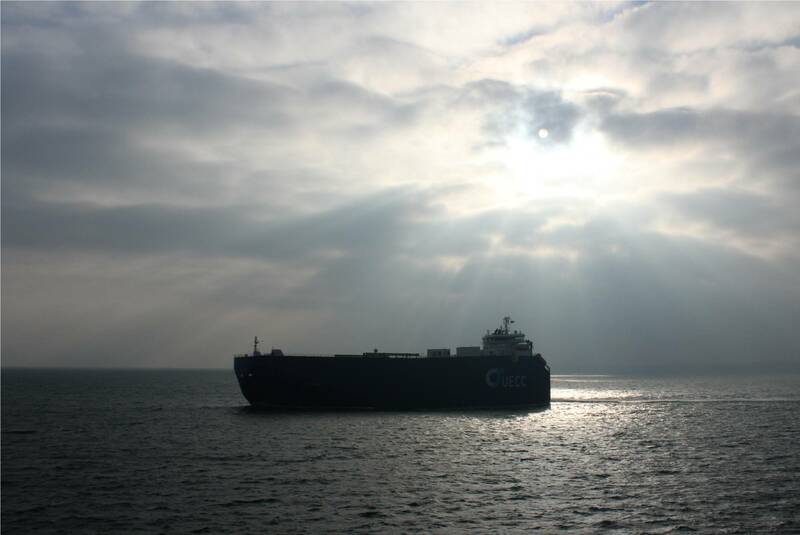 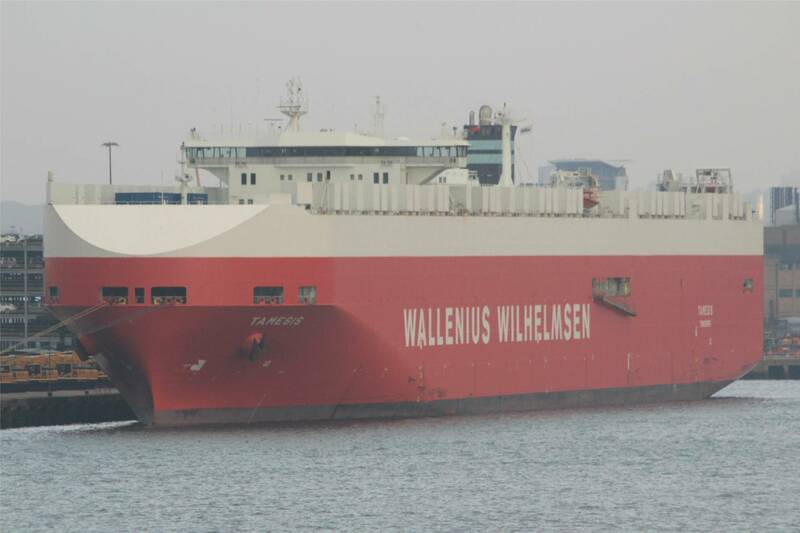 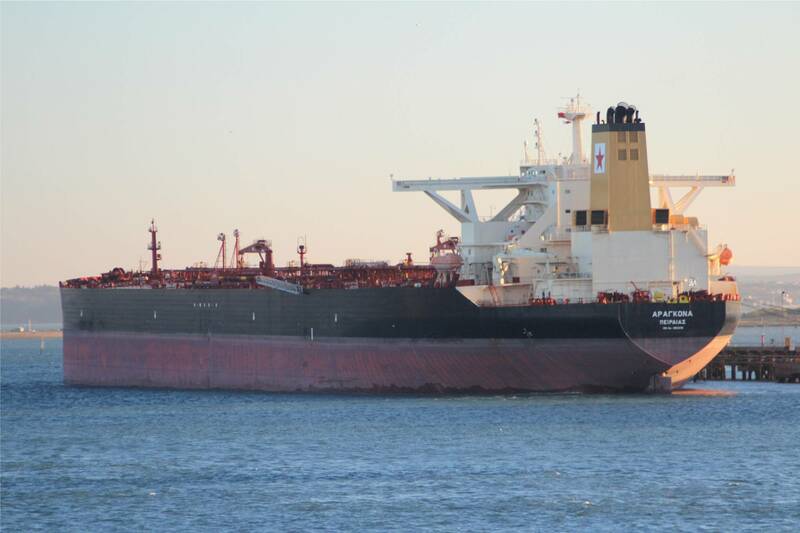 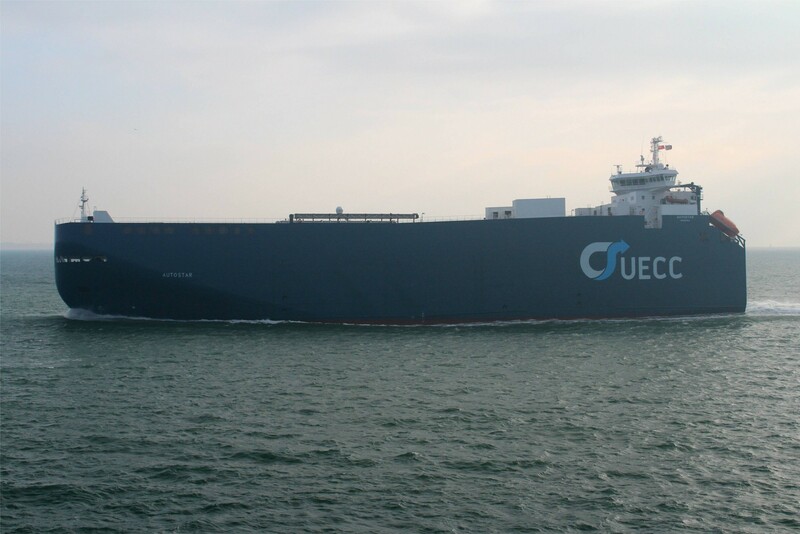 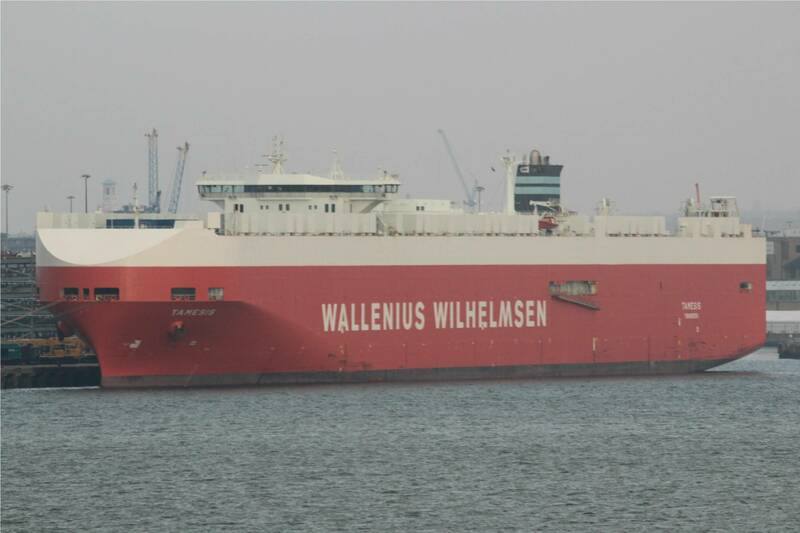 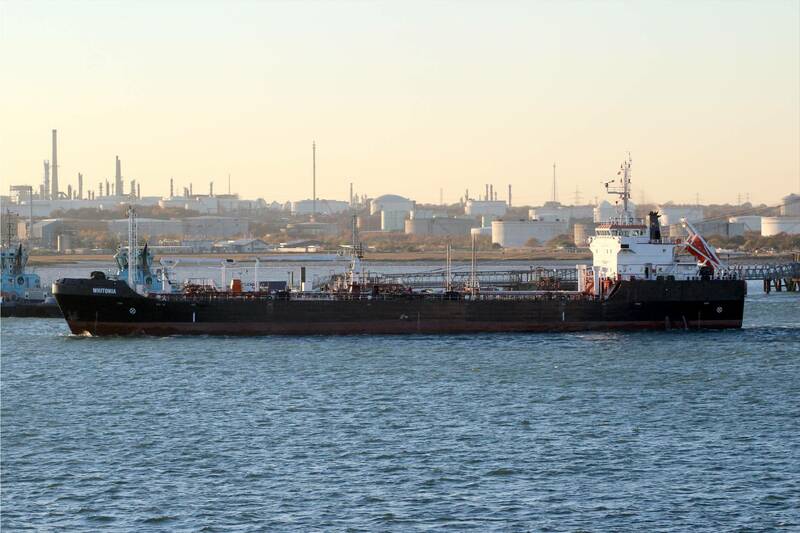 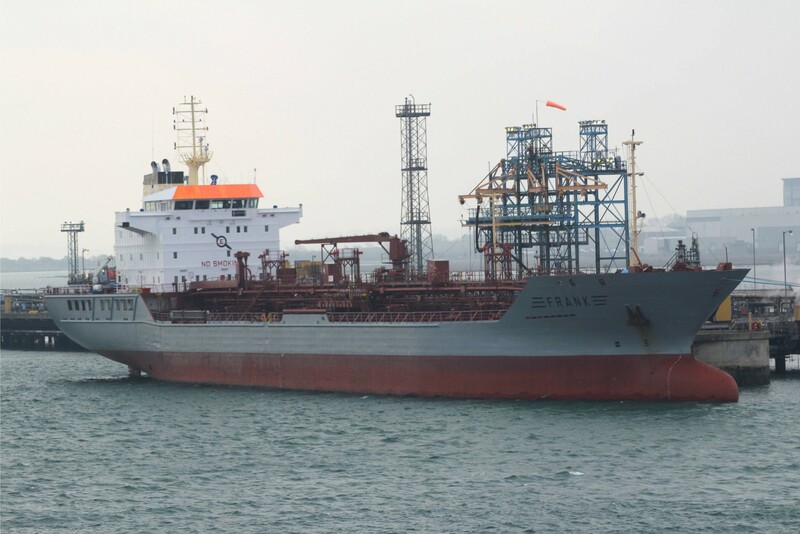 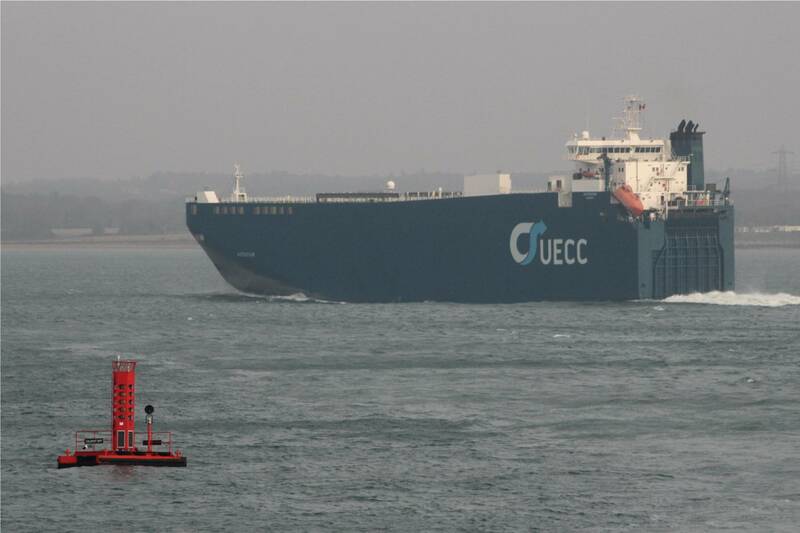 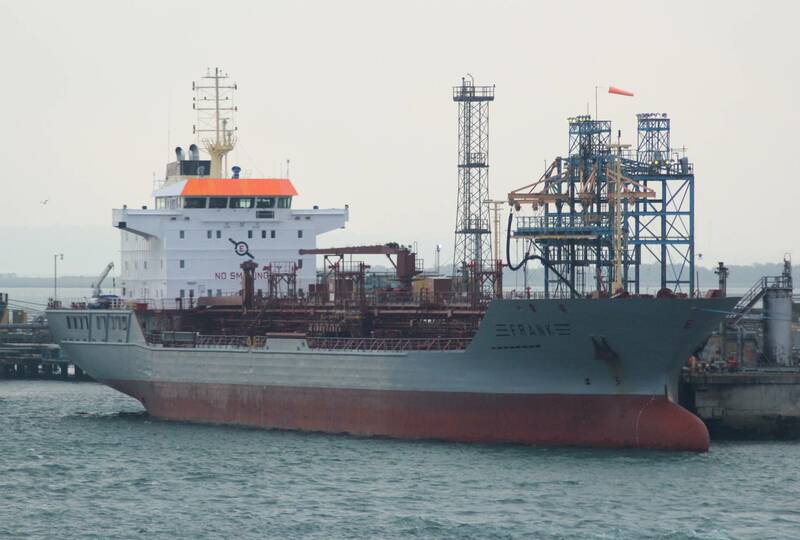 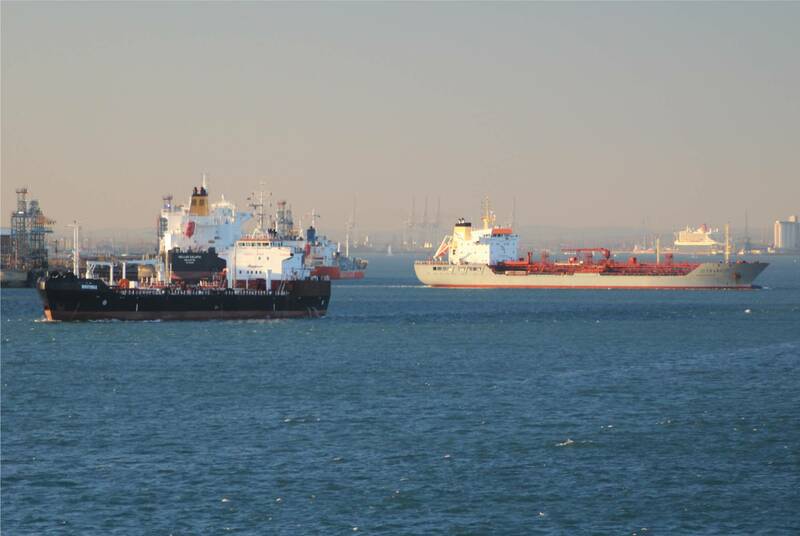 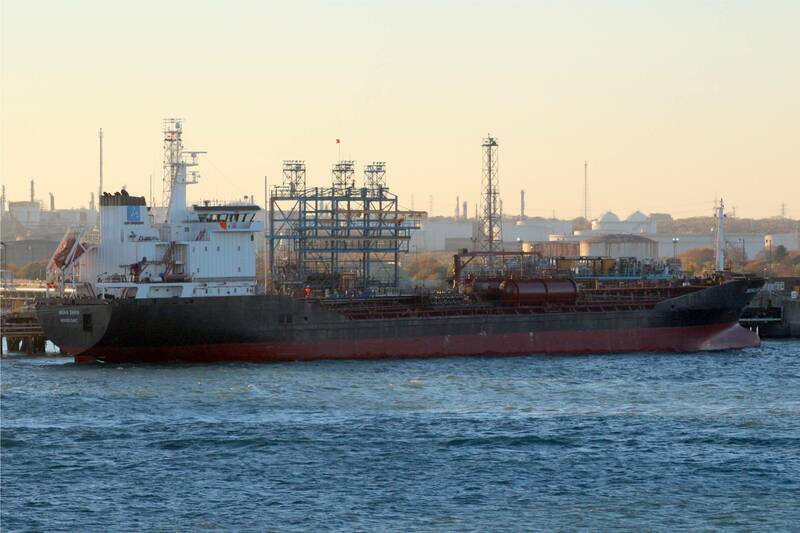 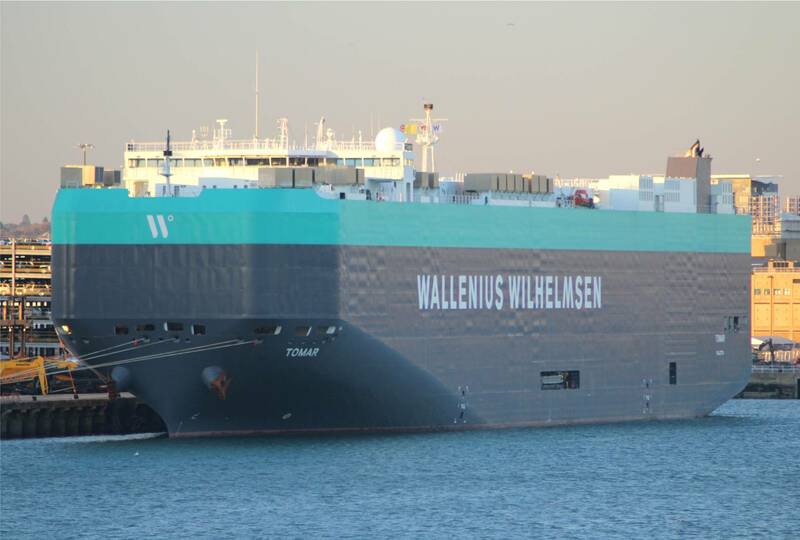 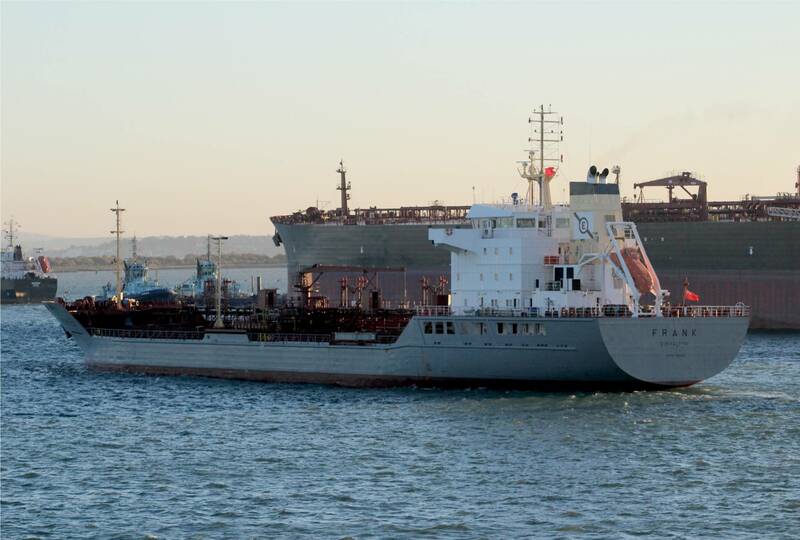 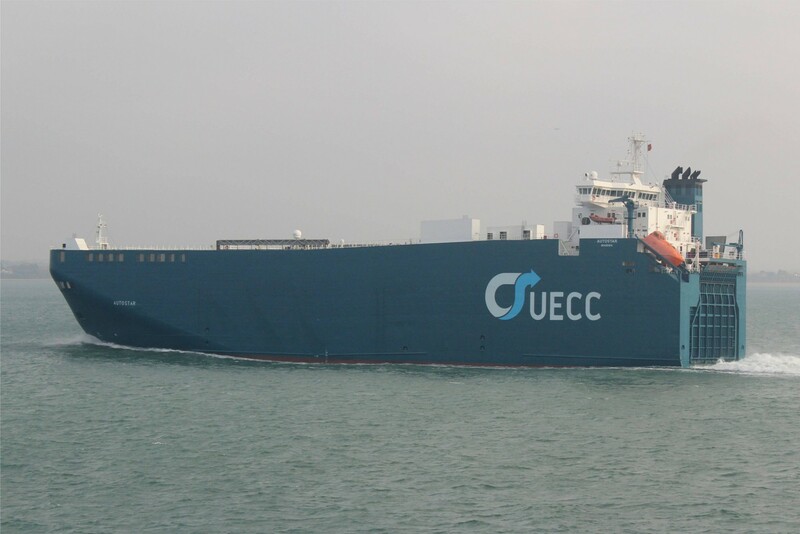 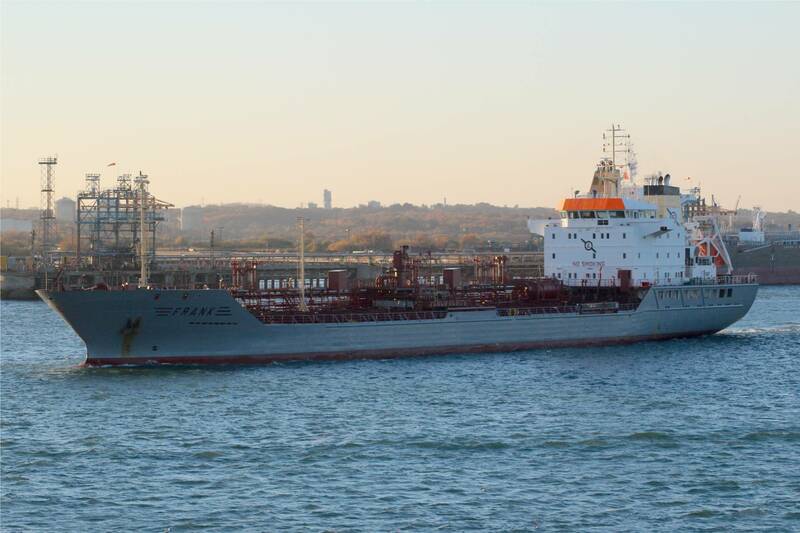 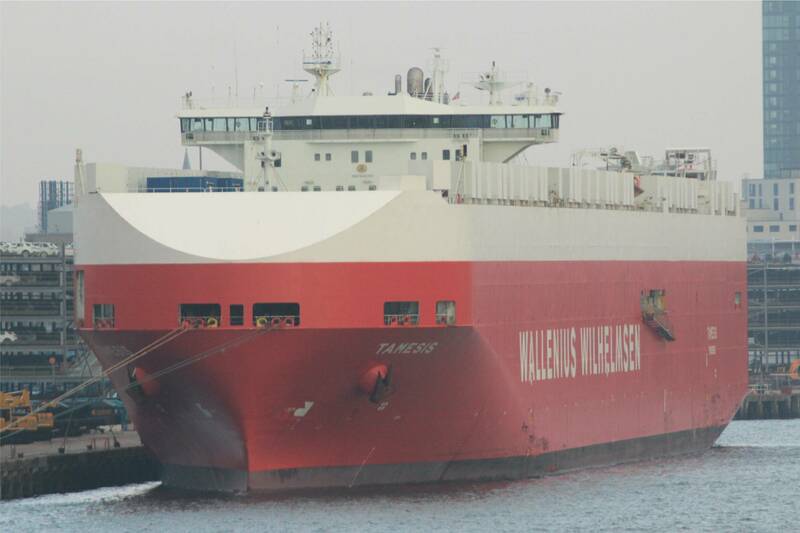 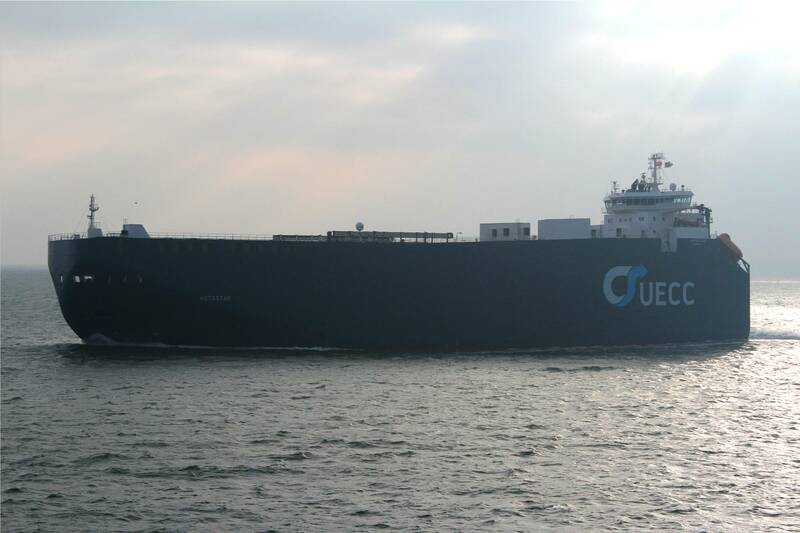 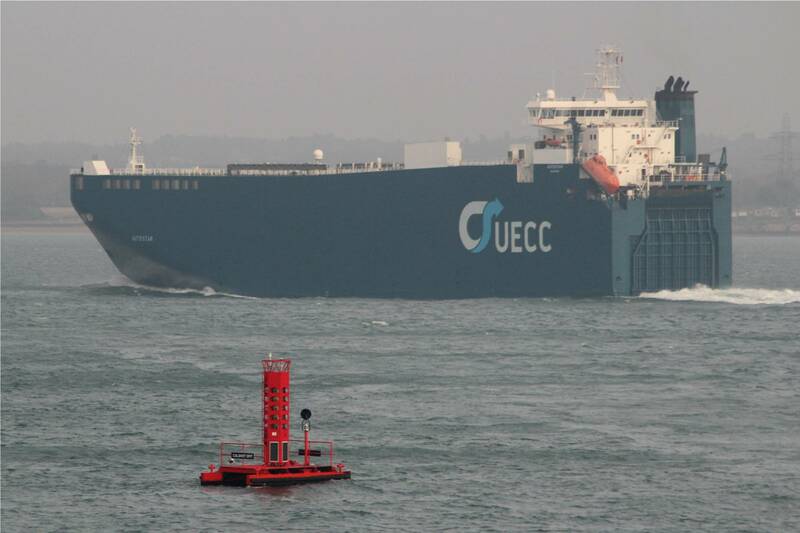 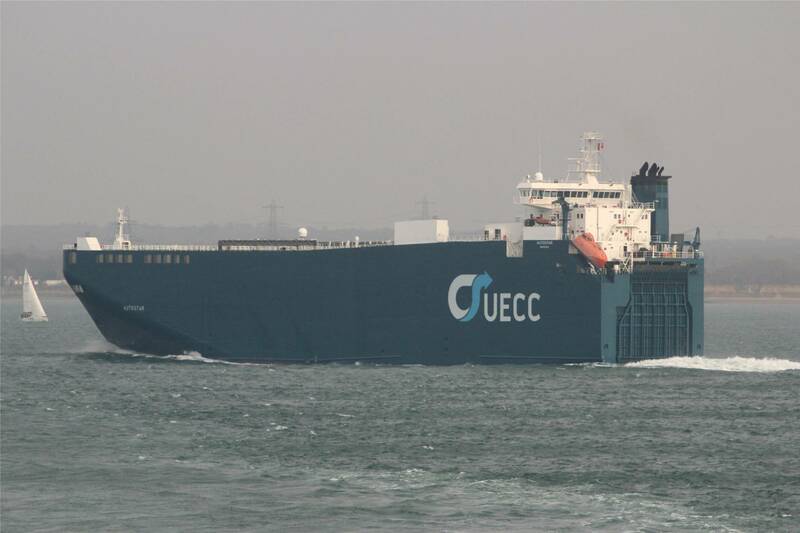 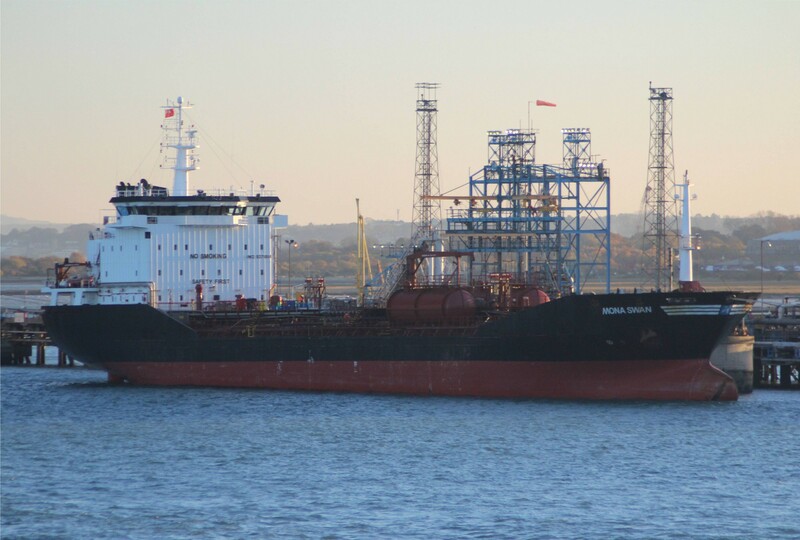 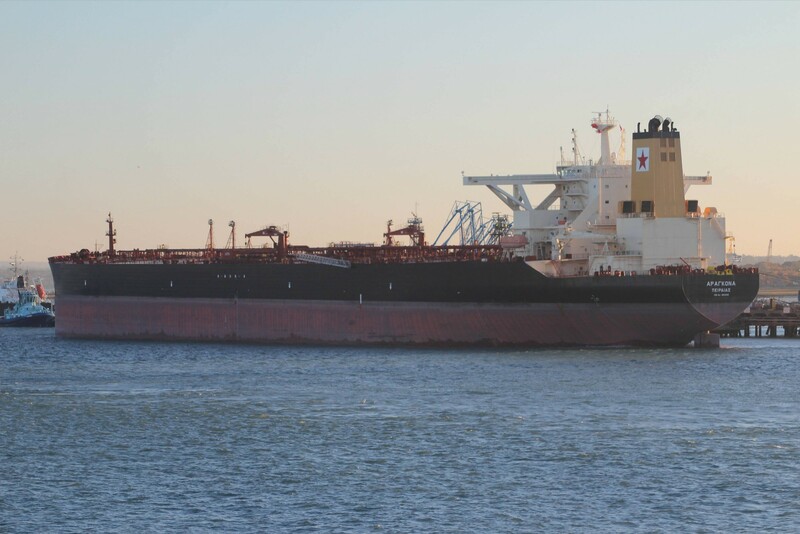 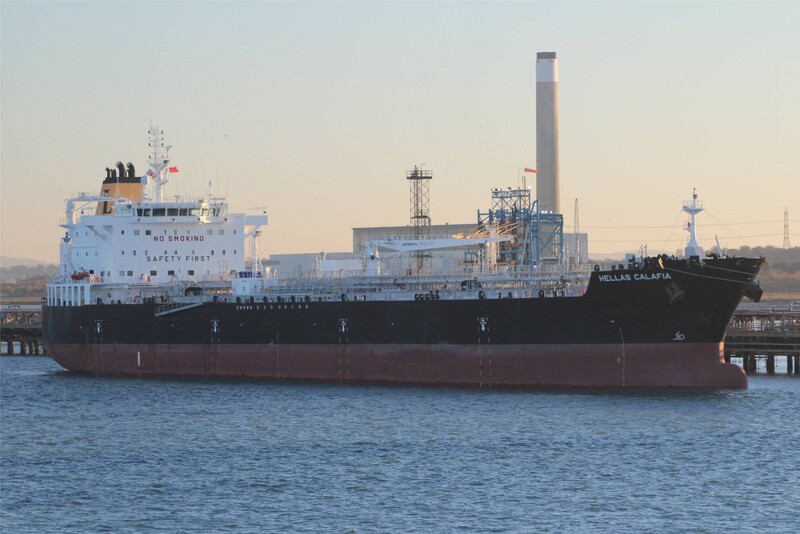 HELLAS CALAFIA alongside at Fawley (pic1, pic2, pic3, pic4). 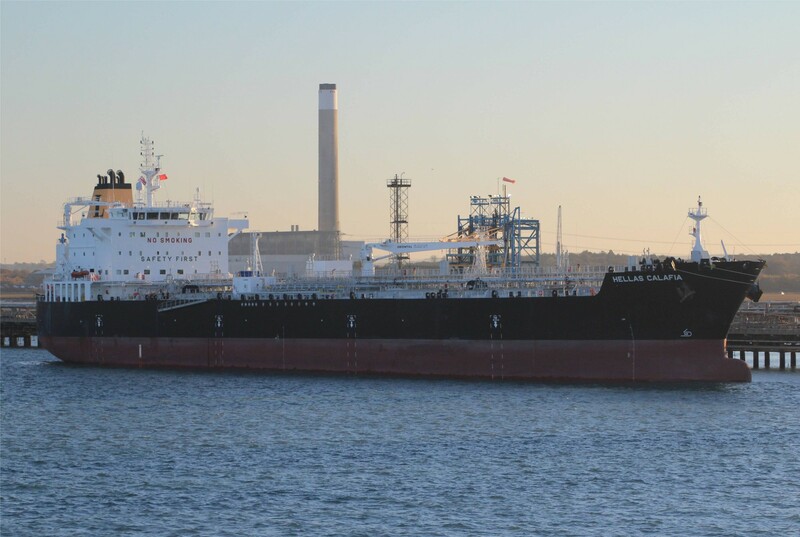 TOMAR alongside on 35 Berth (pic1, pic2, pic3, pic4). 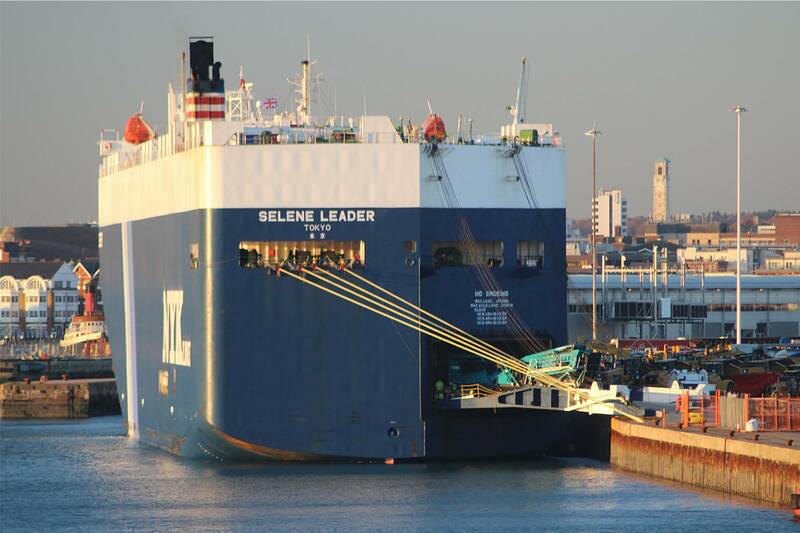 SELENE LEADER alongside on 40 Berth (pic1, pic2, pic3, pic4, pic5, pic6).